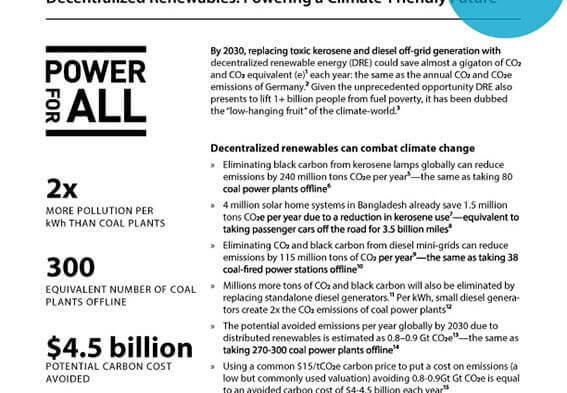 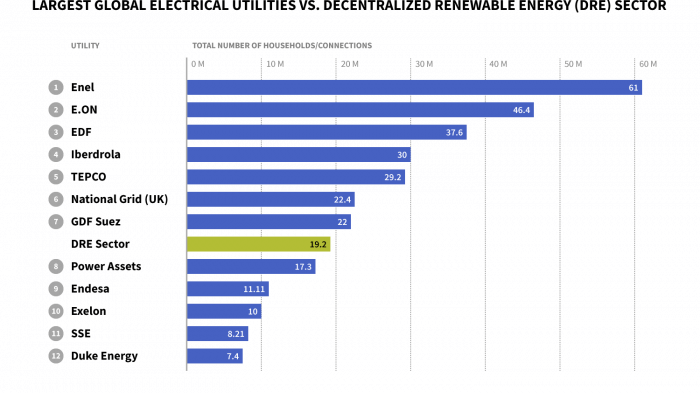 Diesel is not the only fossil fuel being displaced by decentralized renewables. 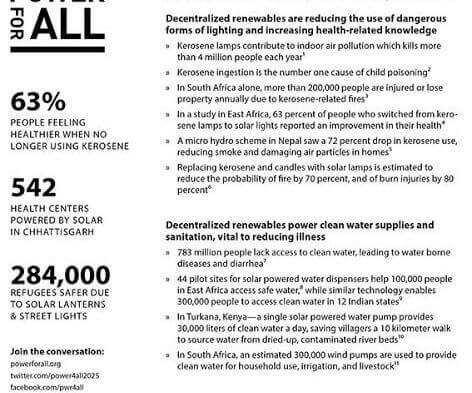 Kerosene is also fading. 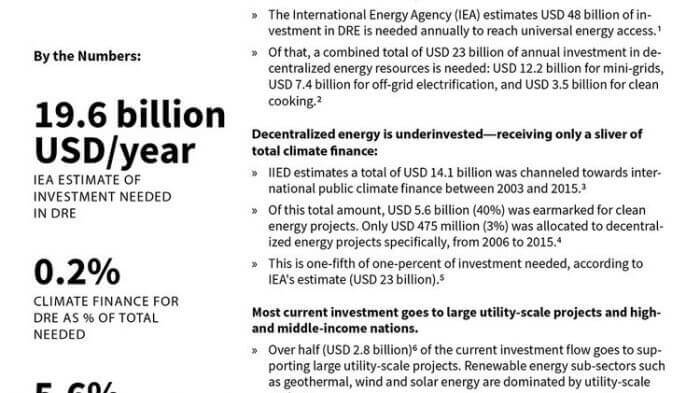 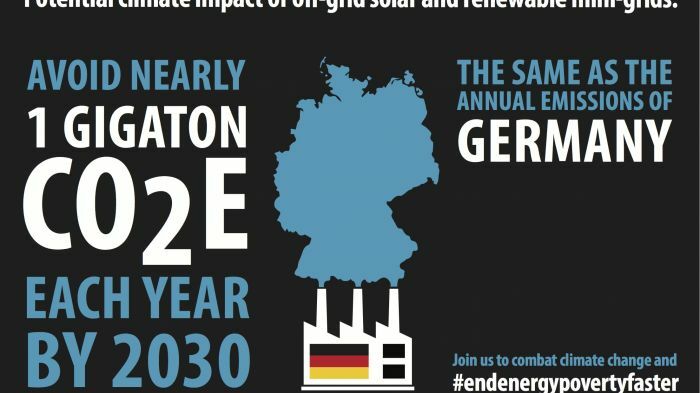 Yet governments continue to prop up dirty sources of energy despite clear benefits of switching. 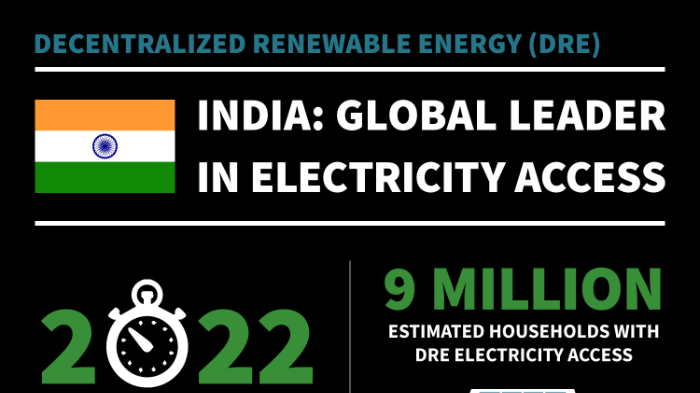 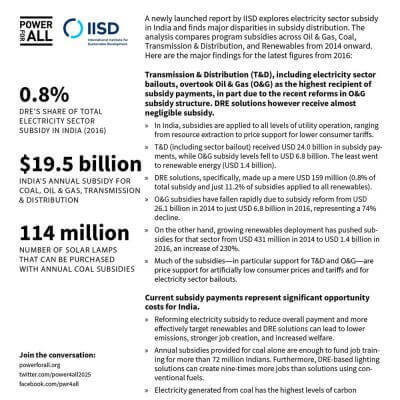 In India, data from IISD show that decentralized renewables made up only 1.2% of renewable energy subsidies and 0.12% of total energy subsidies, amounting to just US$27.6 million in 2017. 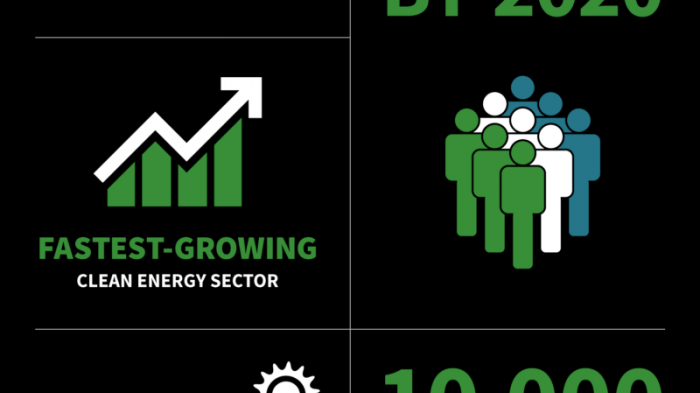 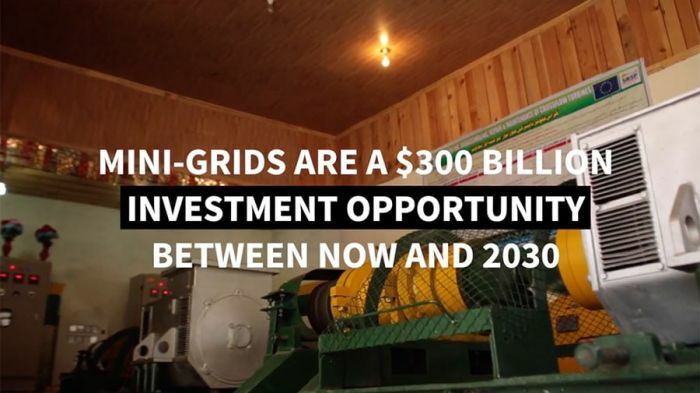 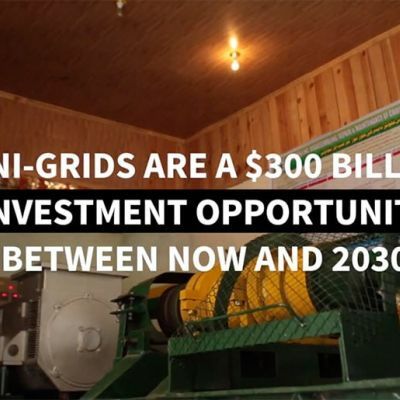 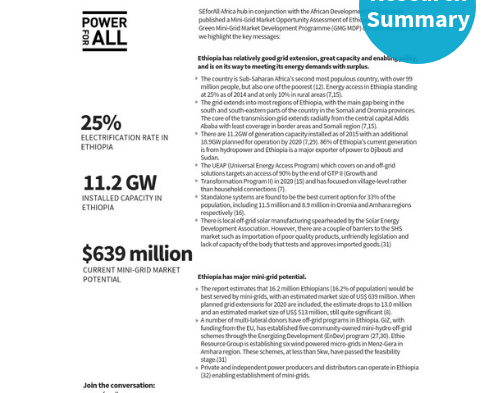 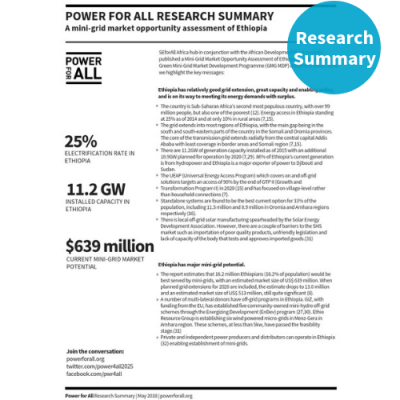 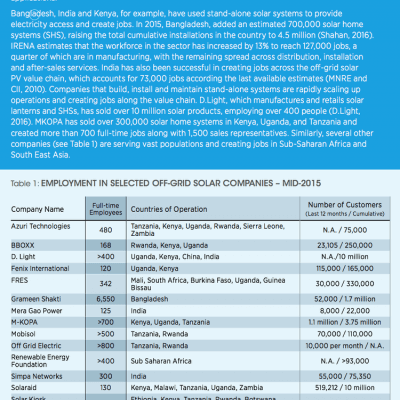 In the fifth of our mini-grid market assessment series, we highlight the US$639 million opportunity in Ethiopia as quantified by the African Development Bank's Green Mini-Grid Market Development Program. 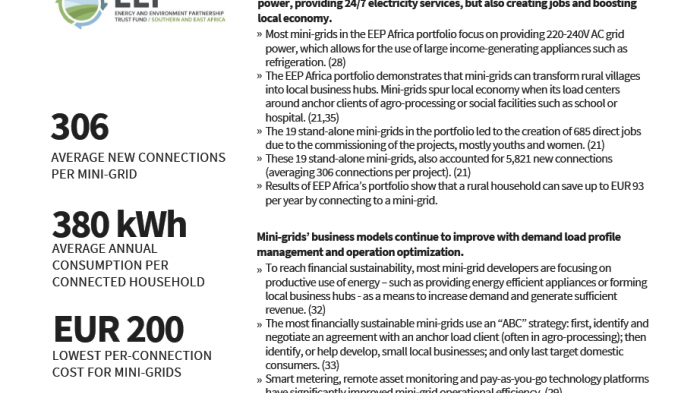 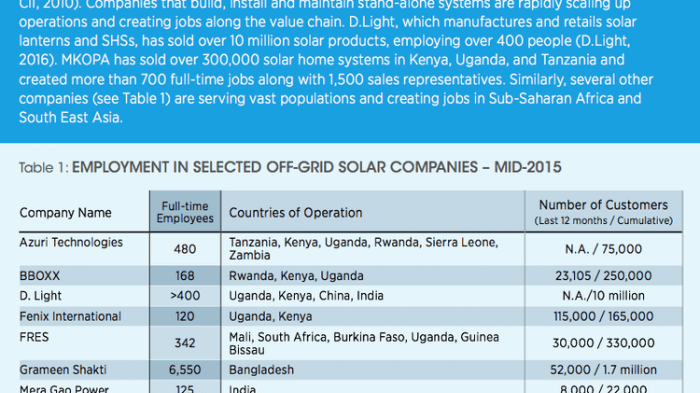 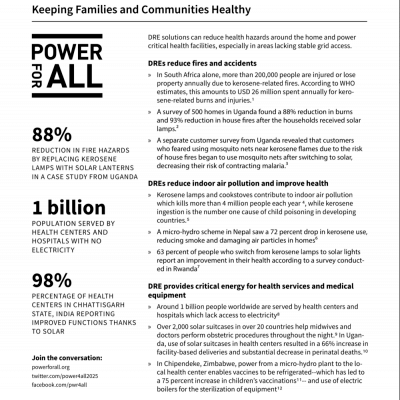 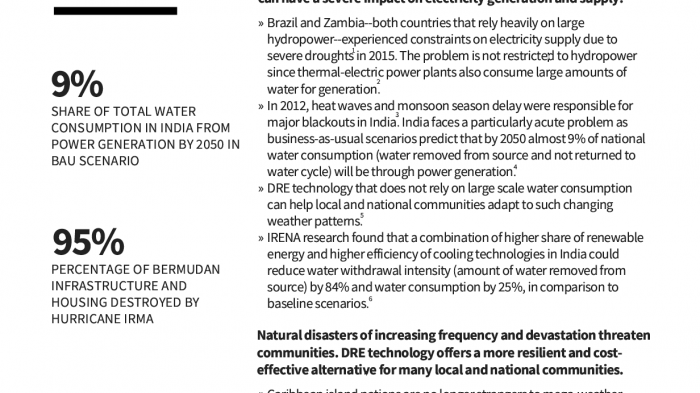 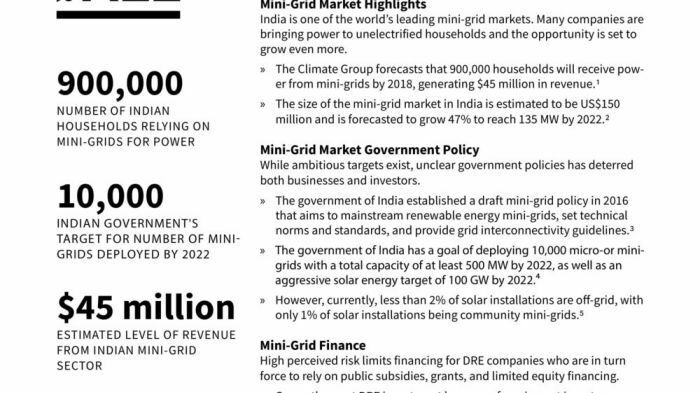 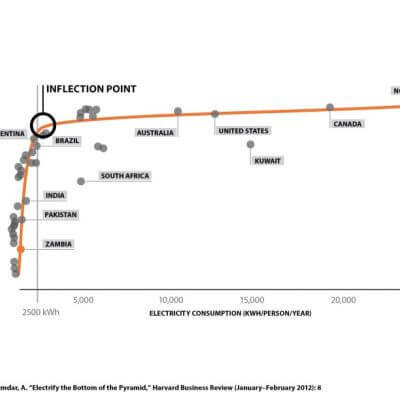 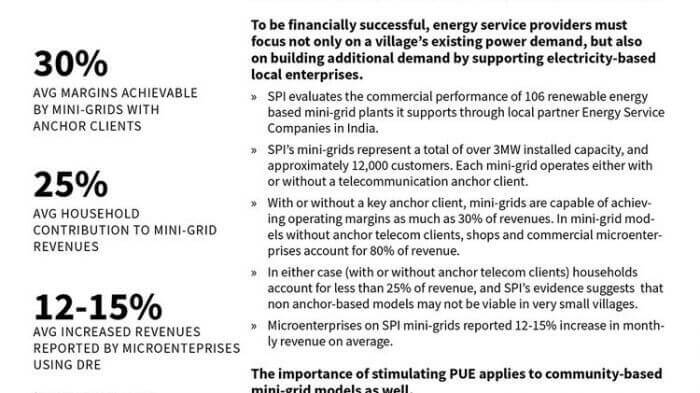 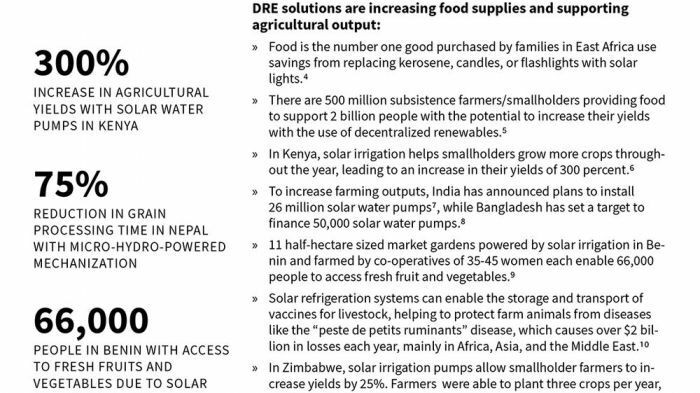 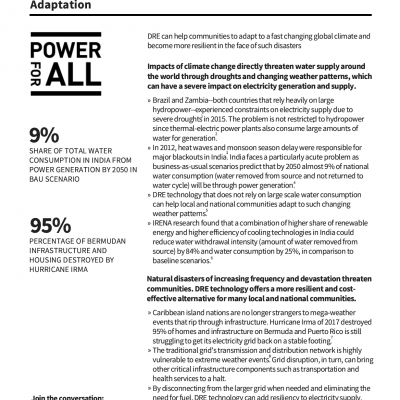 16.2% of the 100 million population are best served by mini-grids. 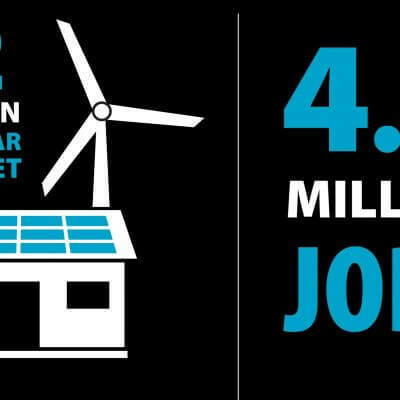 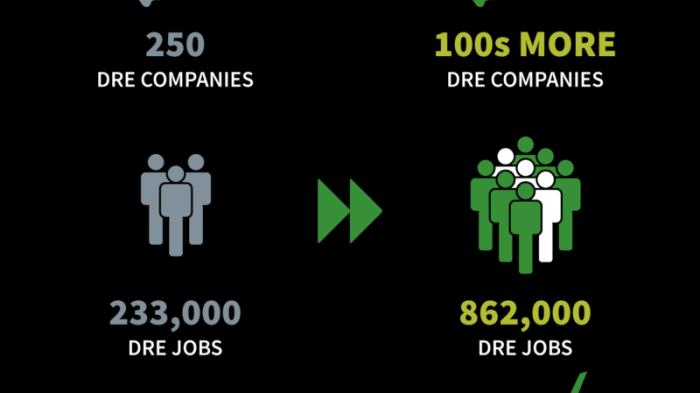 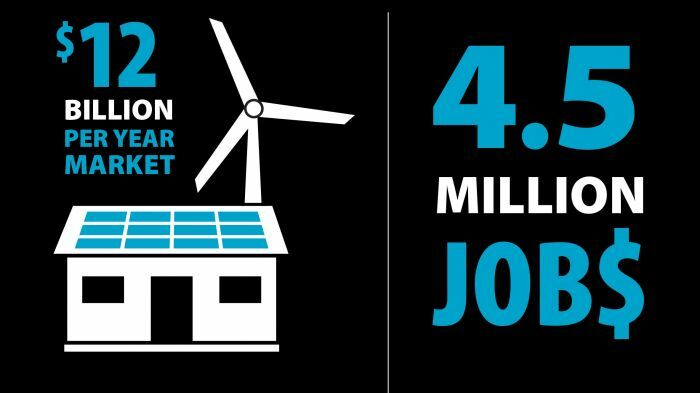 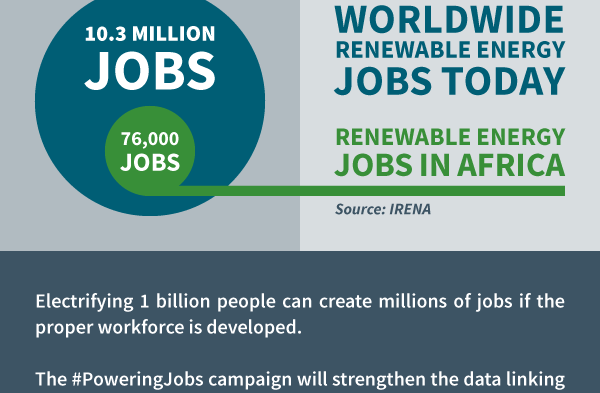 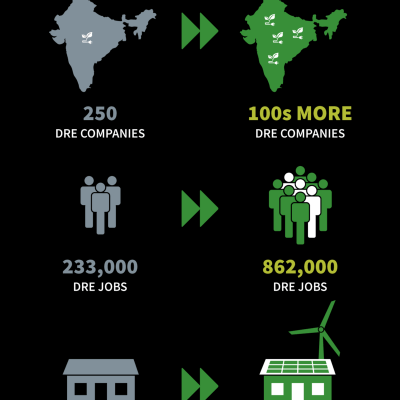 Globally, the decentralized renewable energy industry is expected to create at least 4.5 million direct jobs by 2030. 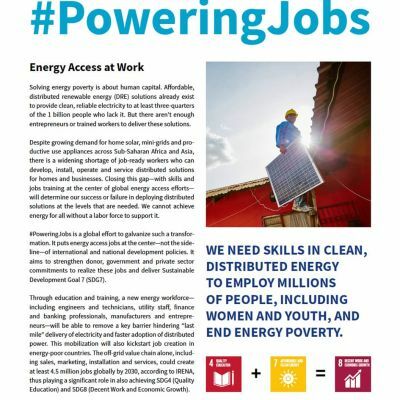 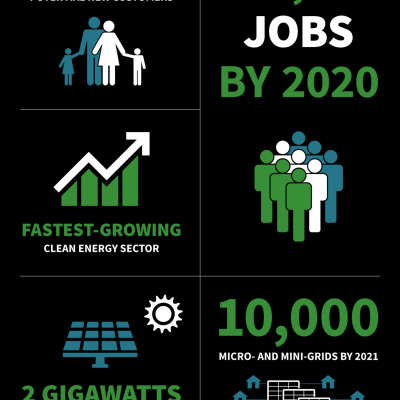 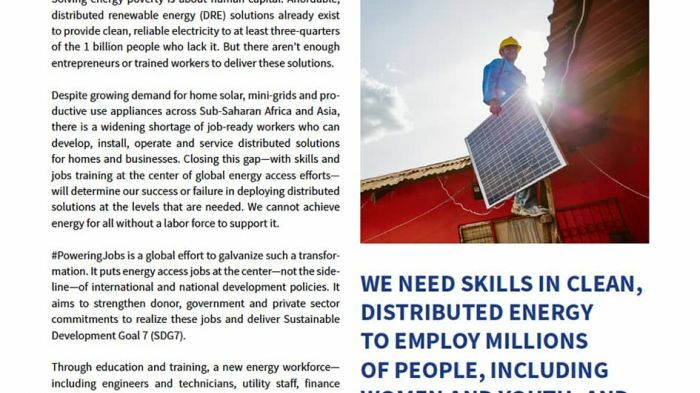 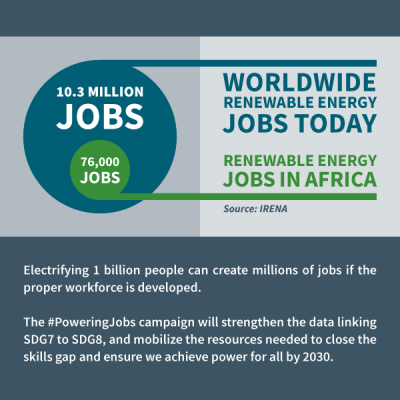 #PoweringJobs is a global campaign to ensure the required energy access workforce exists, and has the necessary skills to achieve sustainable energy for all. 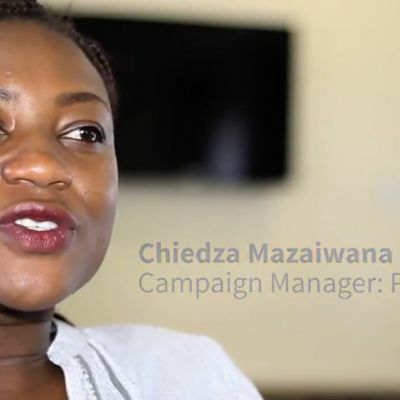 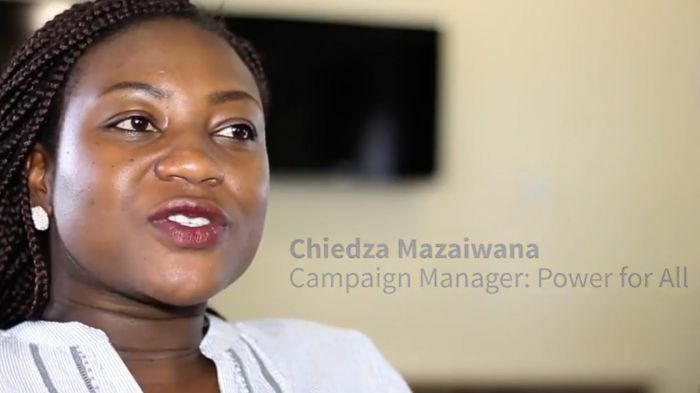 Women and youth are a core focus of this advocacy campaign. 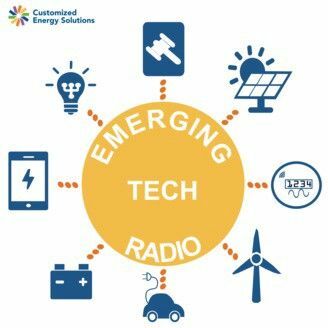 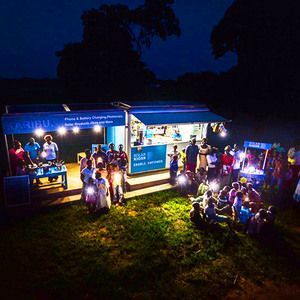 Off-grid appliances are appliances that can operate in resource-constrained settings, or that are designed to operate in off-grid energy systems such as low-voltage DC solar home systems or on AC/DC mini-grids. 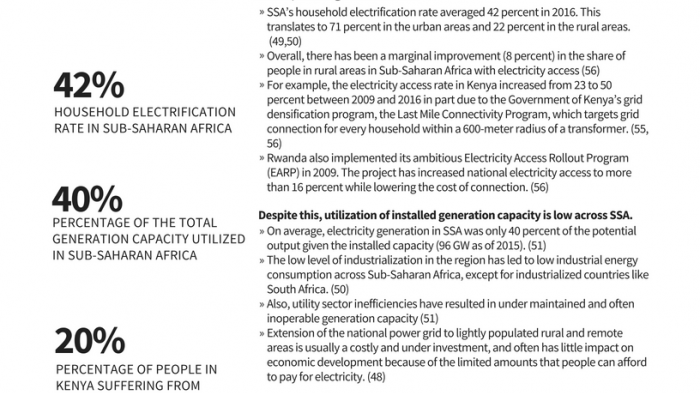 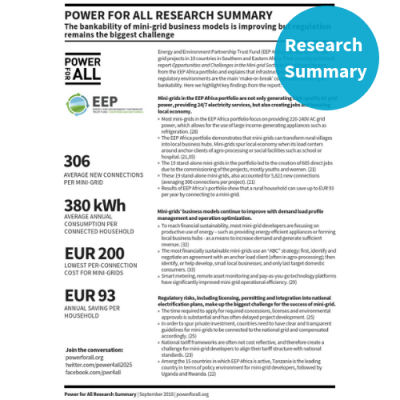 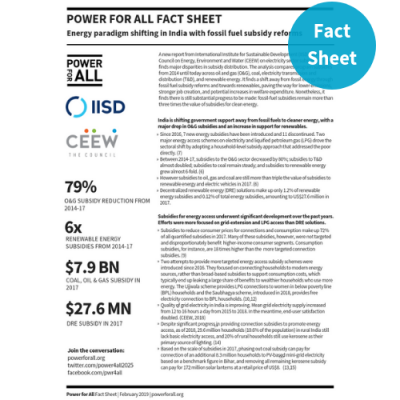 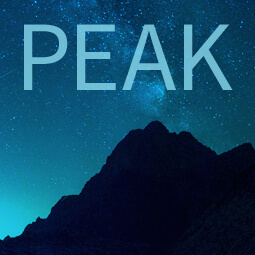 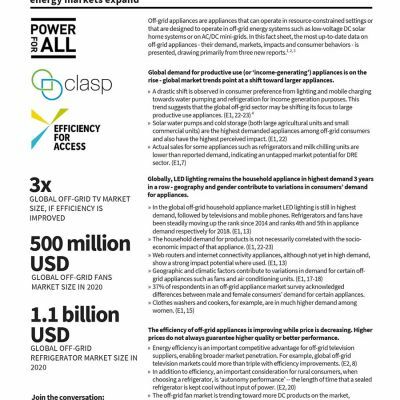 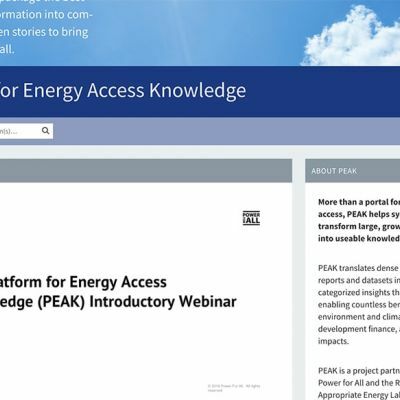 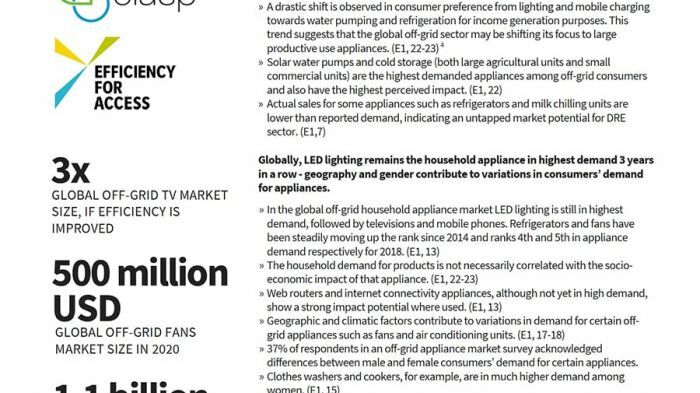 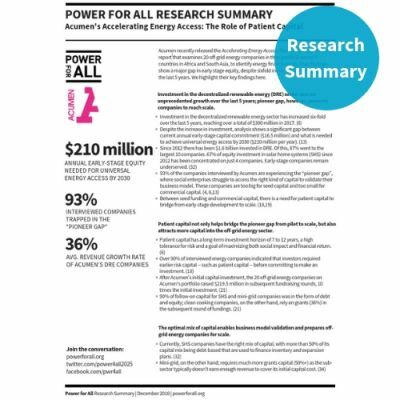 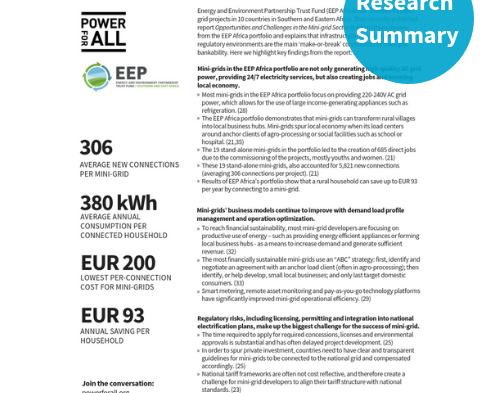 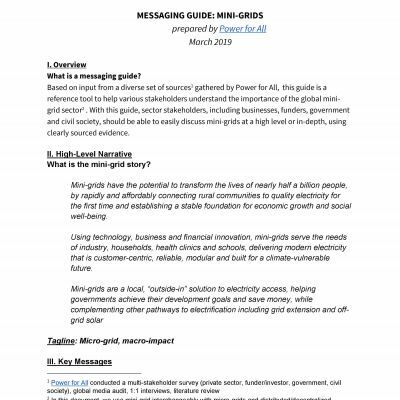 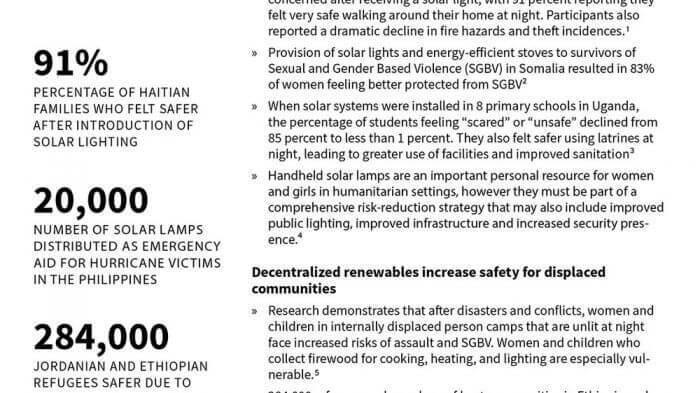 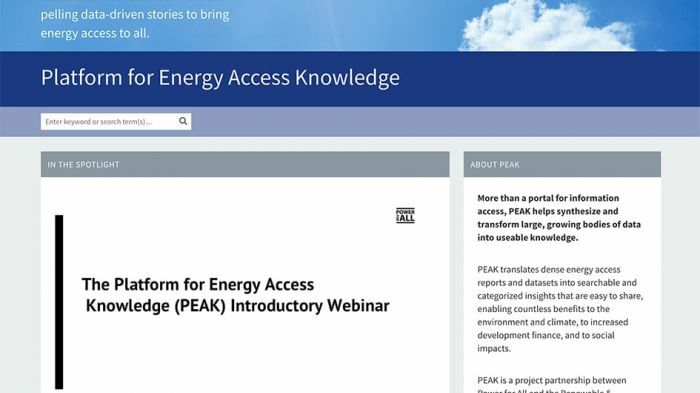 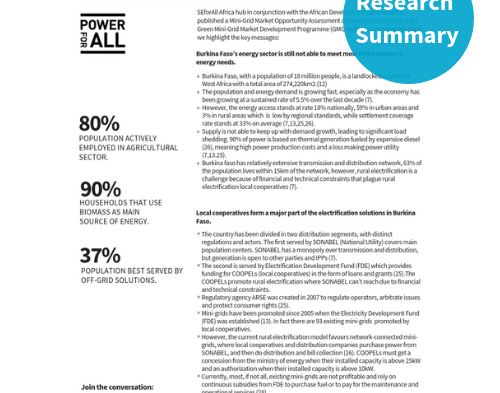 In this joint CLASP, Energy for Access Coalition and Power for All synthesis, we draw on three new reports to provide the most up-to-date data on off-grid appliances – their demand, markets, impacts and consumer behavior. 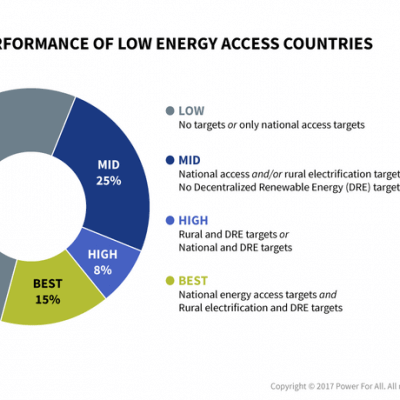 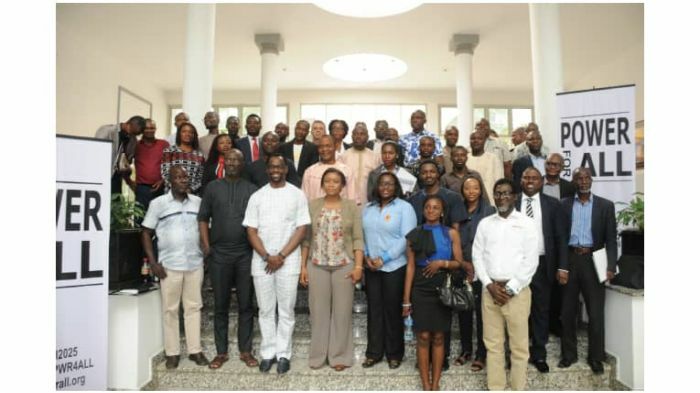 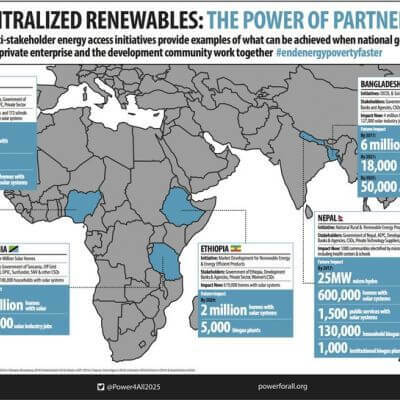 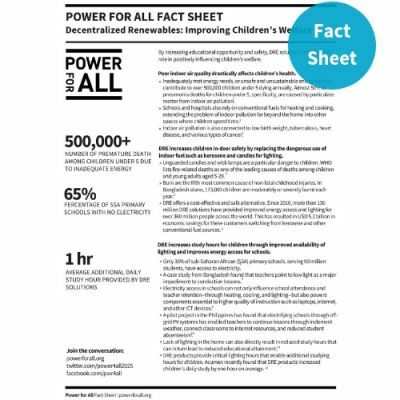 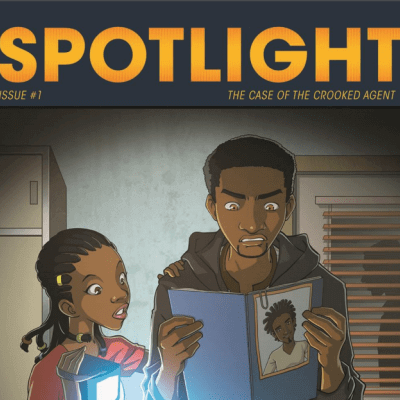 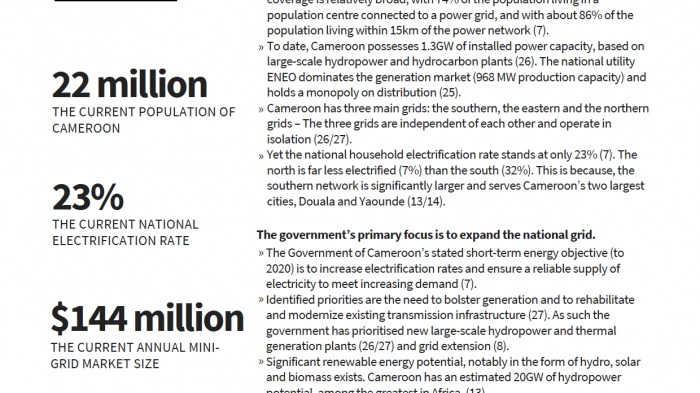 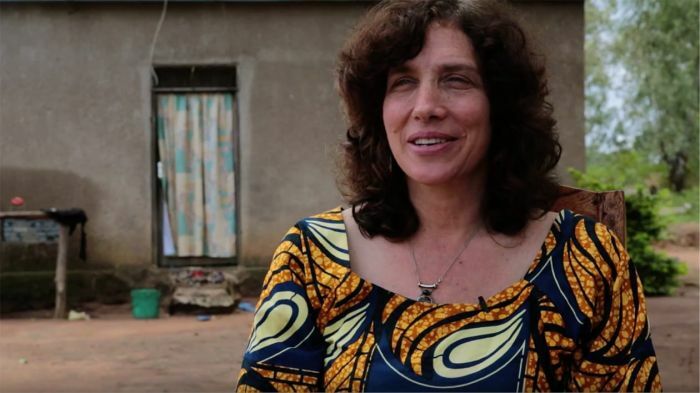 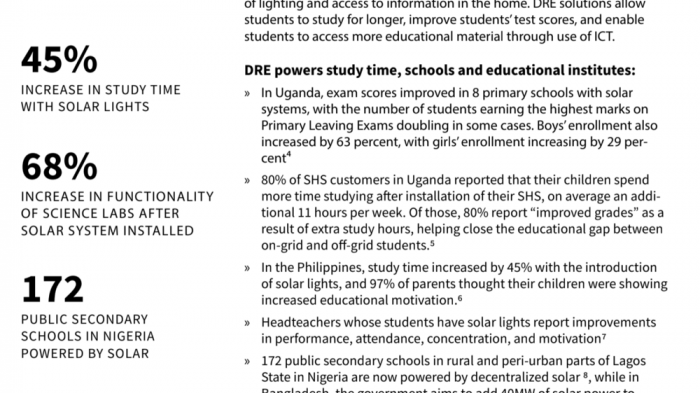 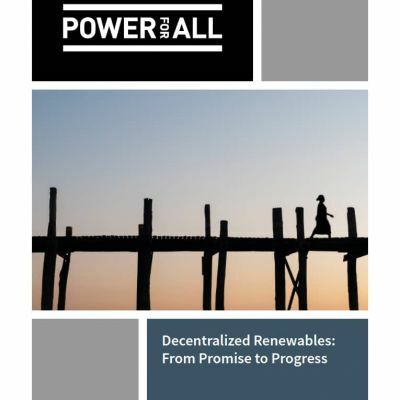 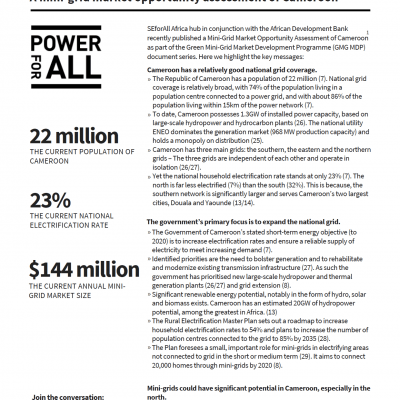 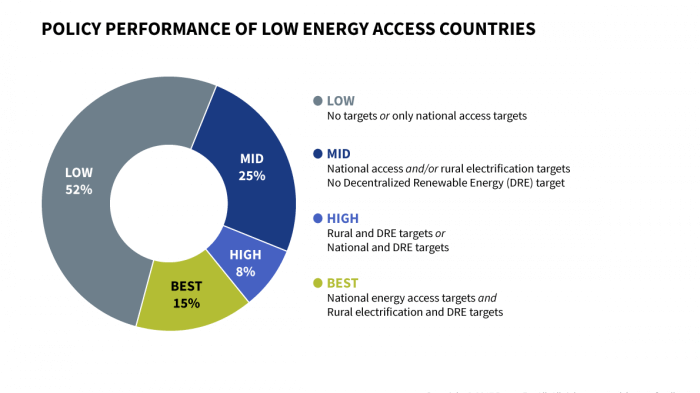 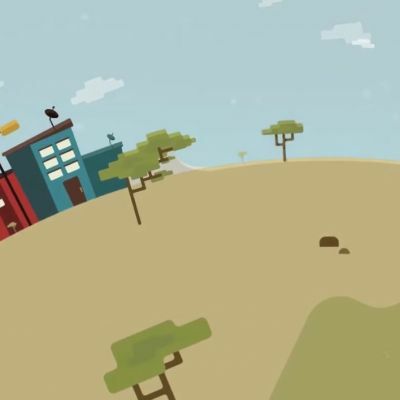 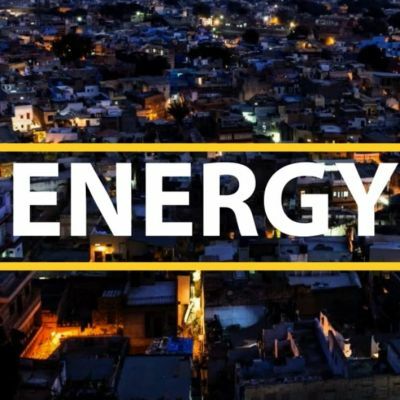 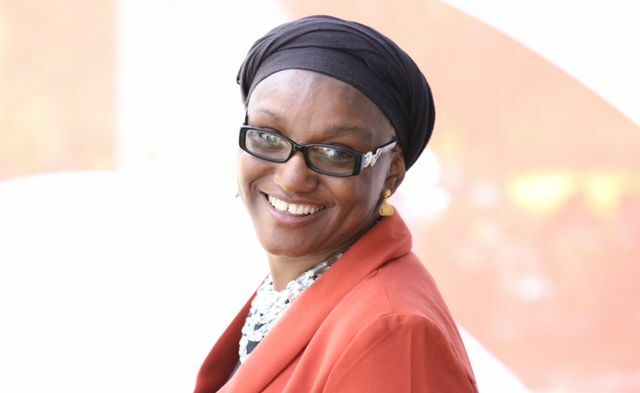 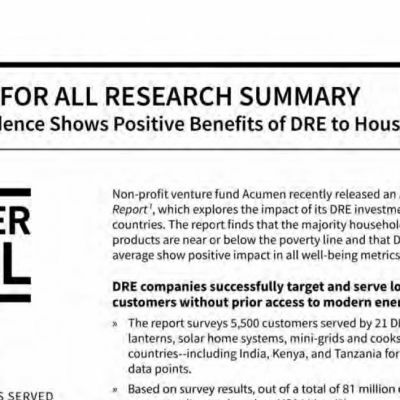 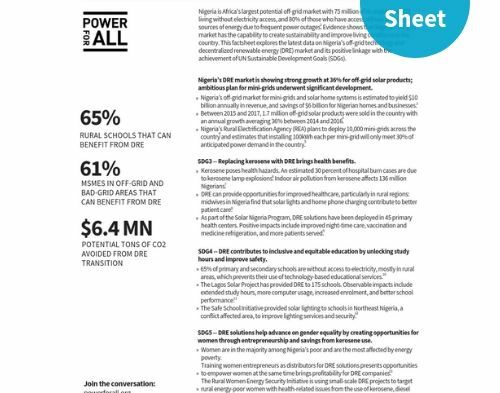 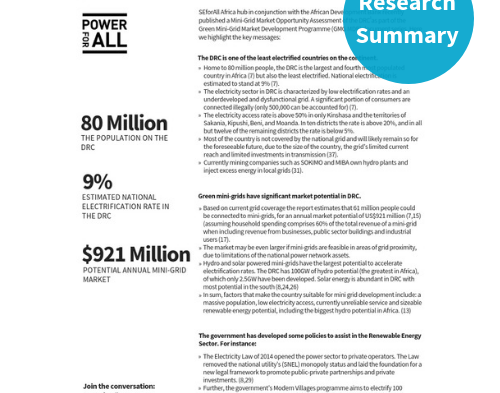 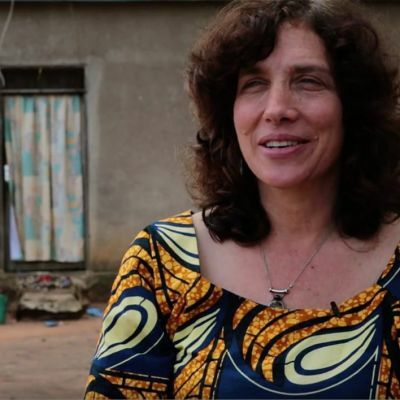 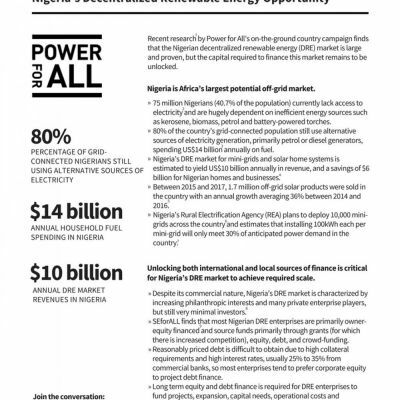 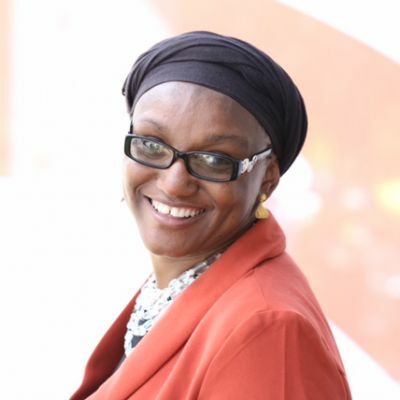 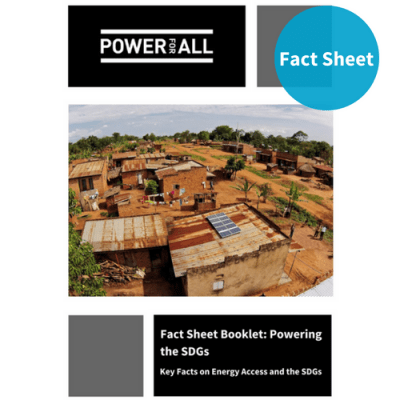 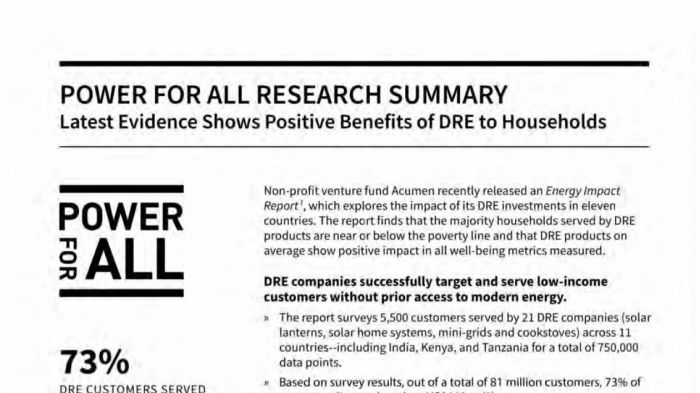 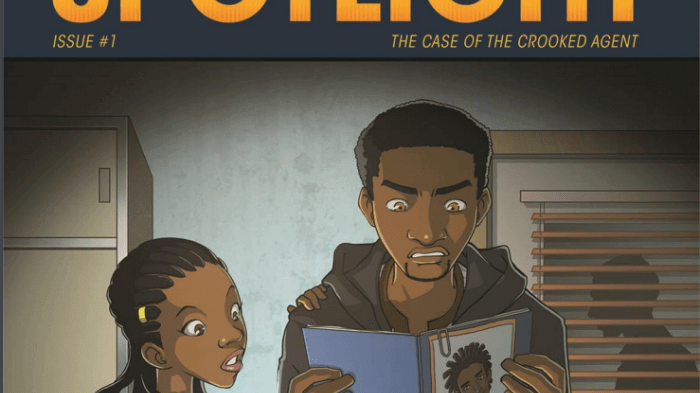 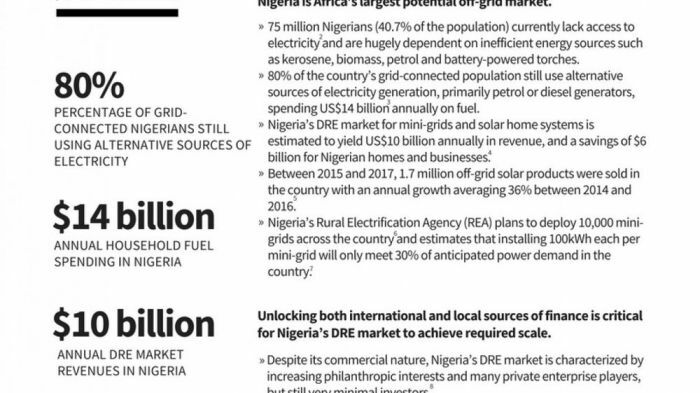 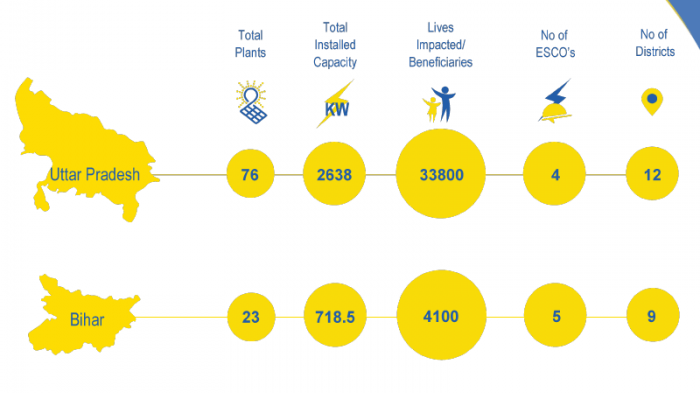 Recent research by Power for All’s on-the-ground country campaign finds that the Nigerian decentralized renewable energy (DRE) market is large and proven, but the capital required to finance this market remains to be unlocked. 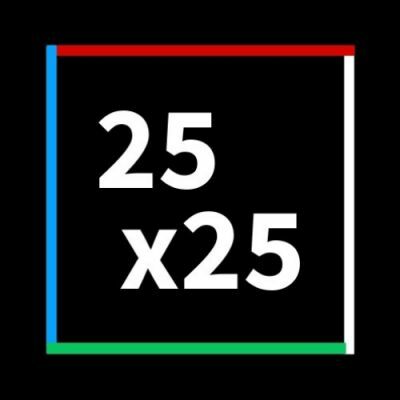 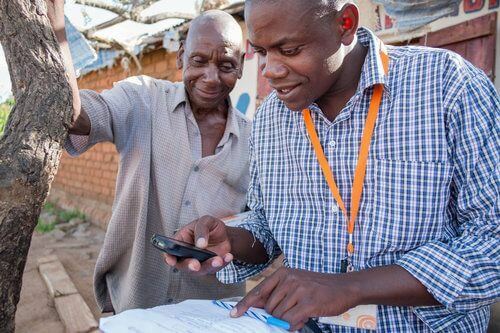 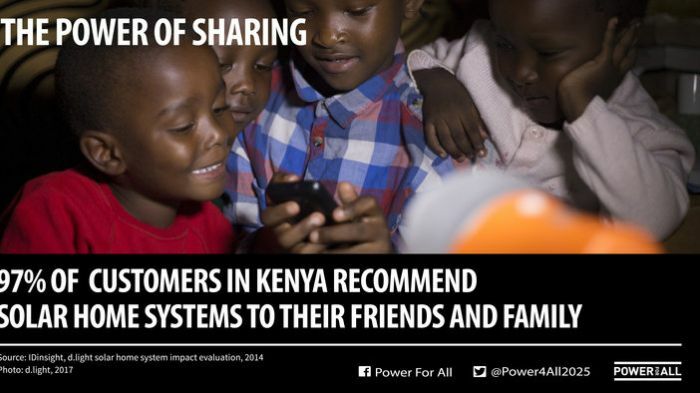 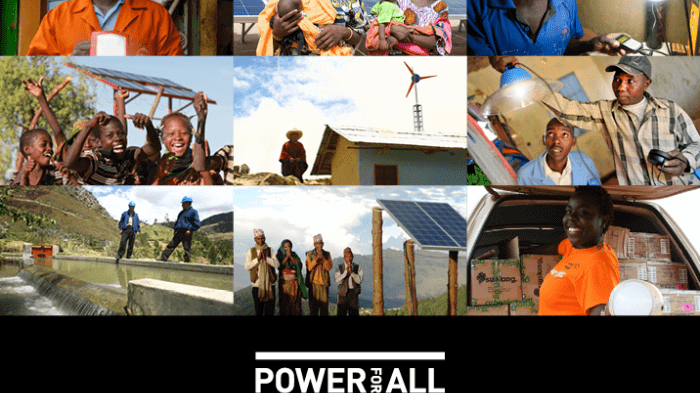 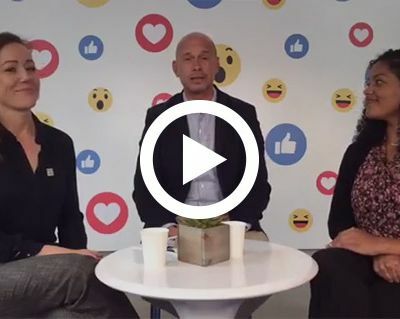 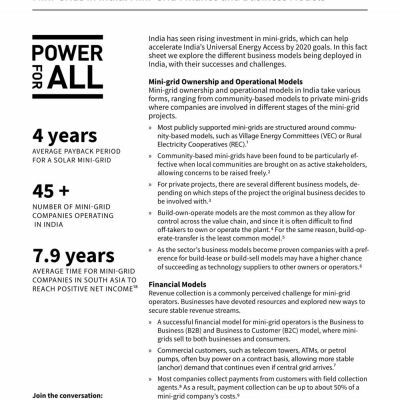 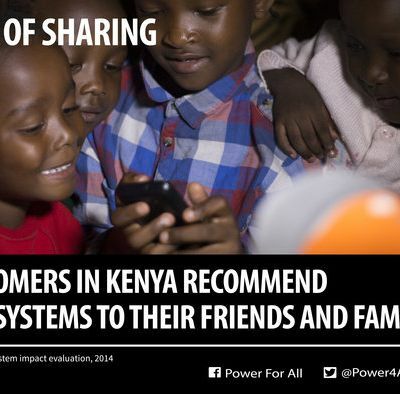 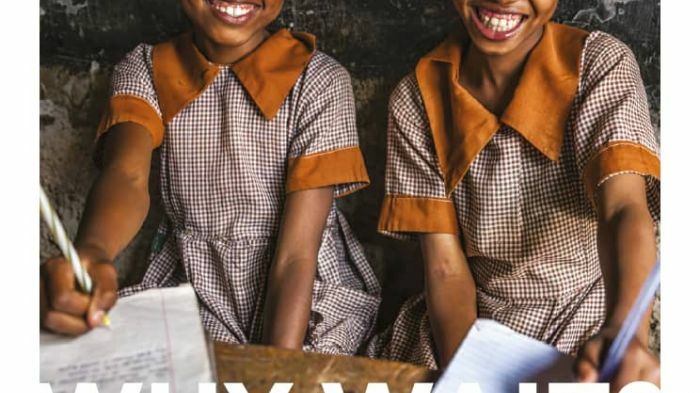 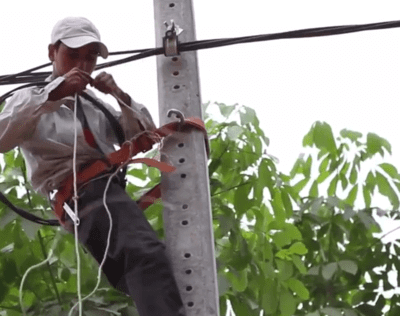 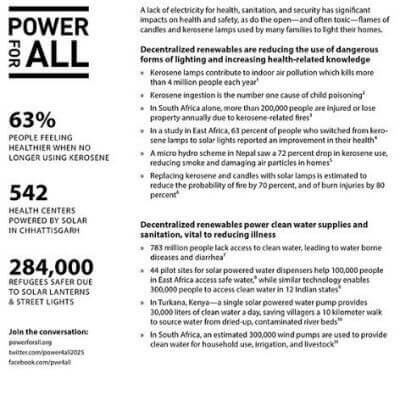 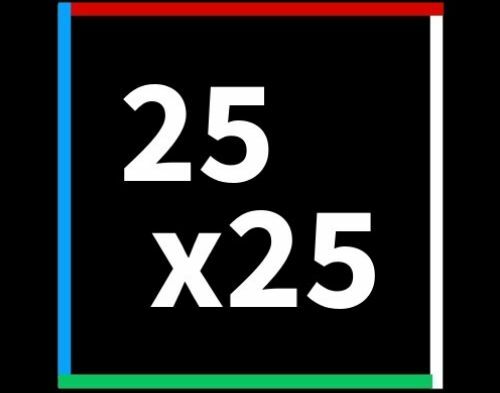 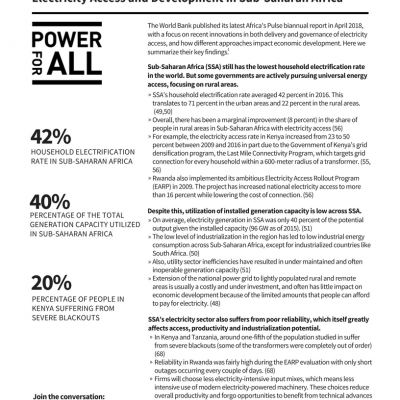 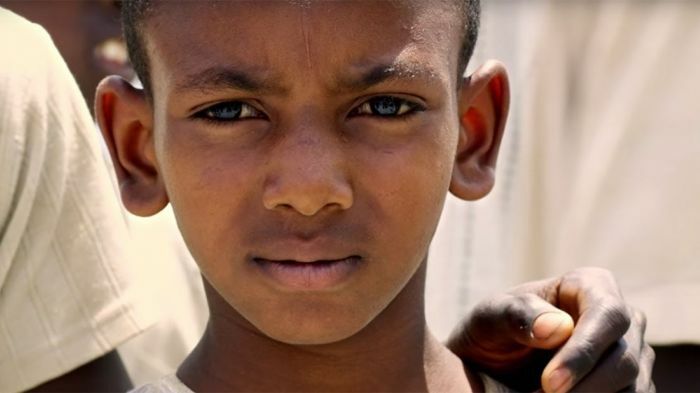 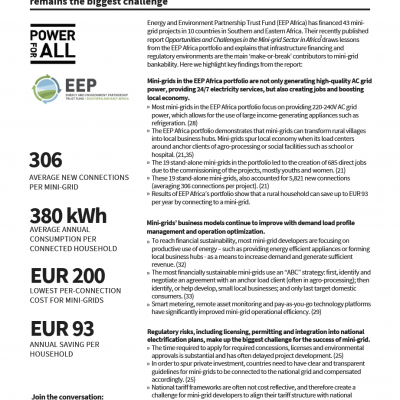 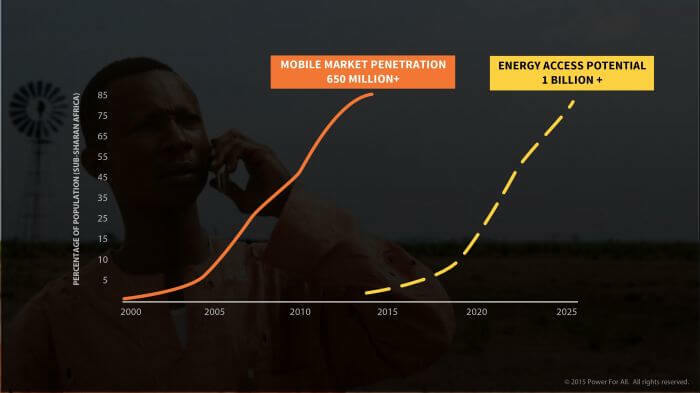 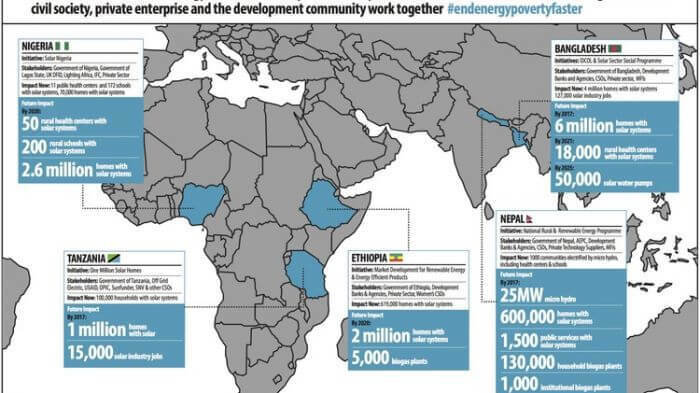 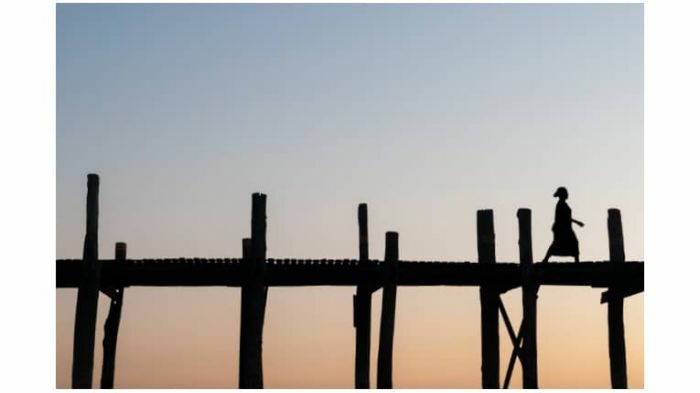 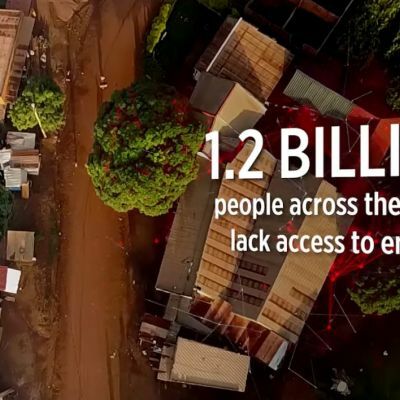 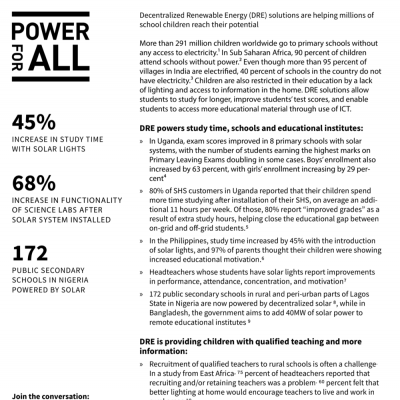 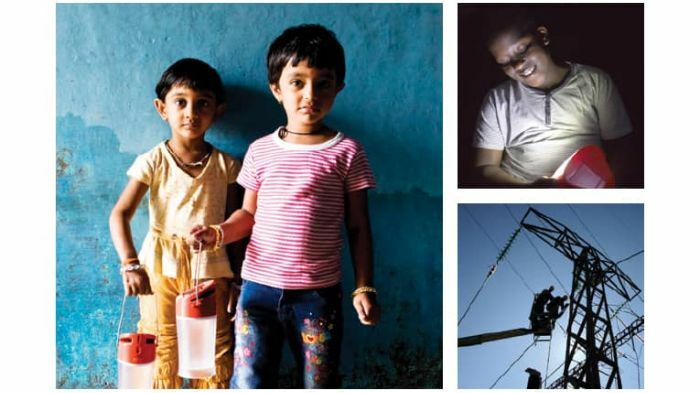 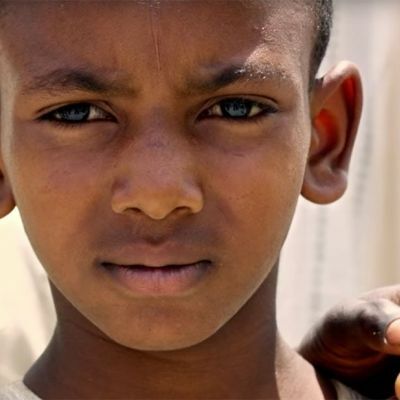 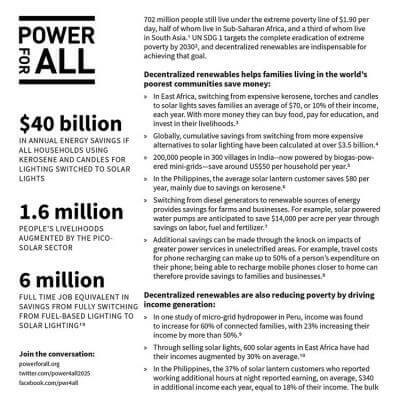 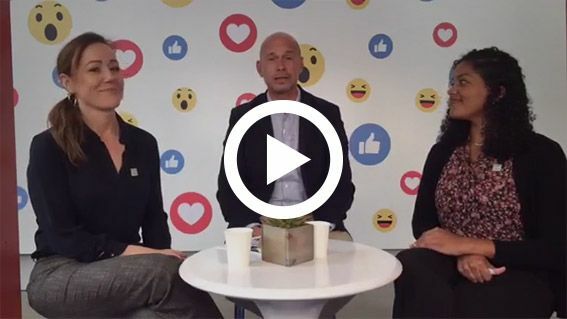 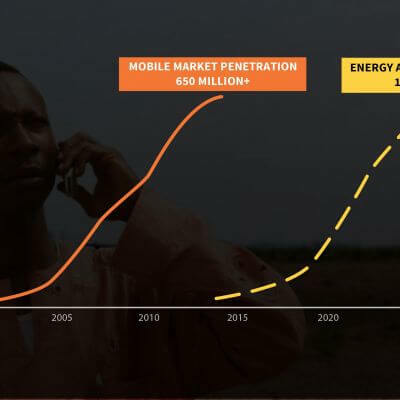 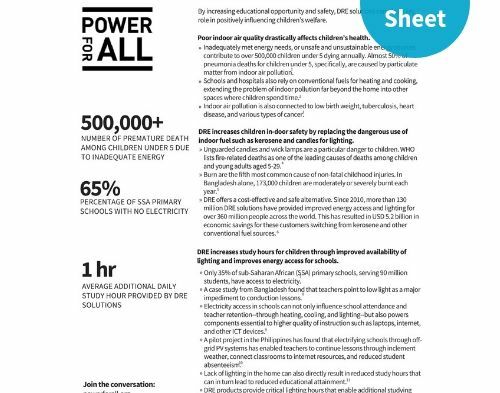 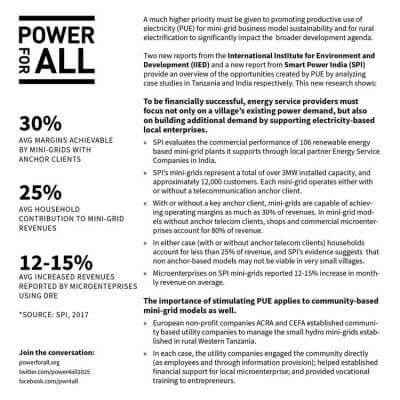 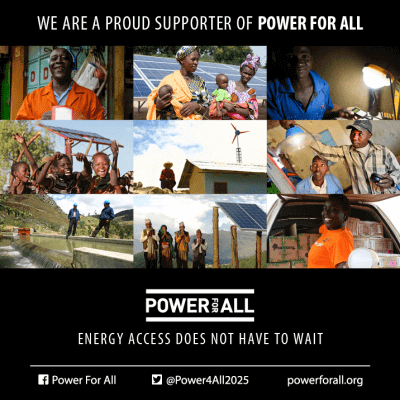 This collaboration between Power for All, SNV, Hivos and Practical Action aims to work with 25 countries to stimulate last-mile electrification markets and end energy poverty by 2025, hence "25x25". 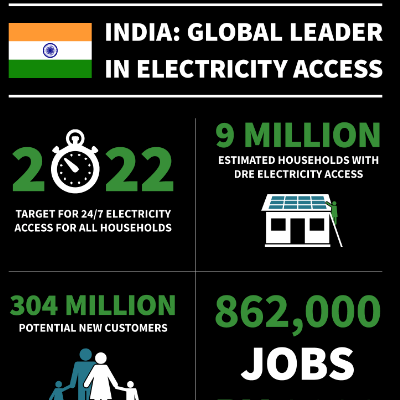 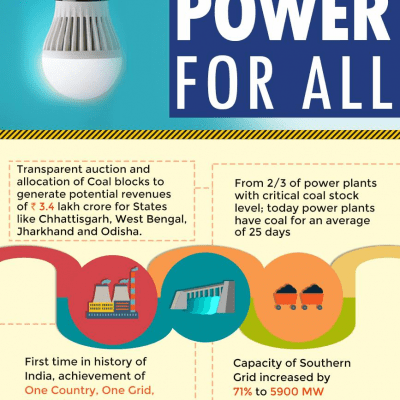 Many national governments have the political will to address rural electrification, but often lack the resources and capacity. 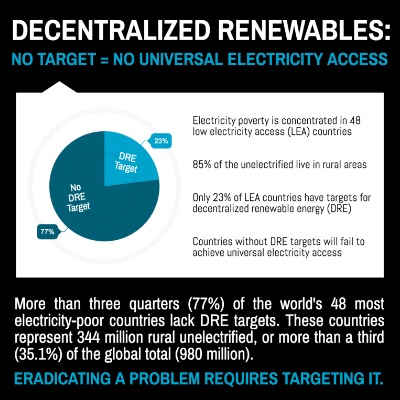 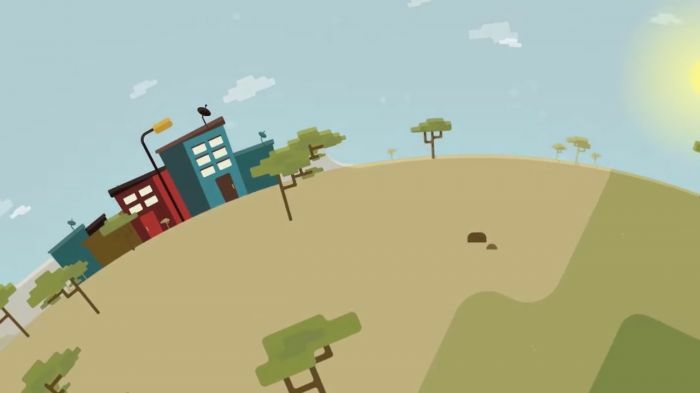 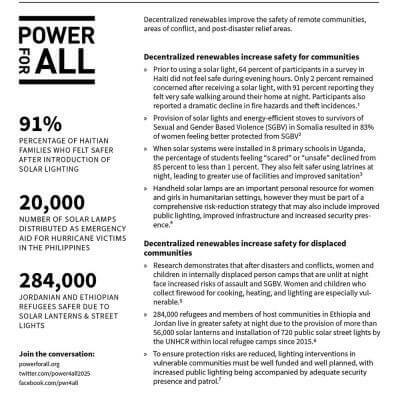 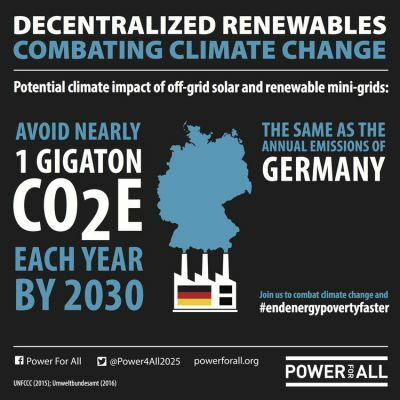 From the aftermath of hurricanes in Haiti and Puerto Rico, to flooding in India and the communities fleeing conflict in Syria and Myanmar, decentralized renewables are increasingly proving themselves as a powerful way to help vulnerable communities, including the 60 million refugees worldwide, gain access to electricity and related services. 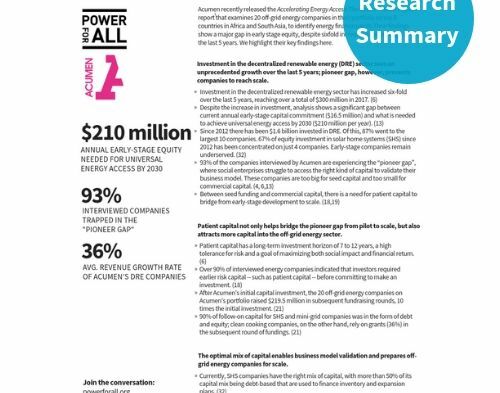 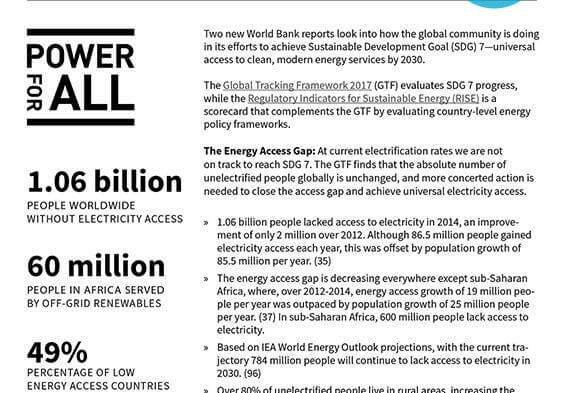 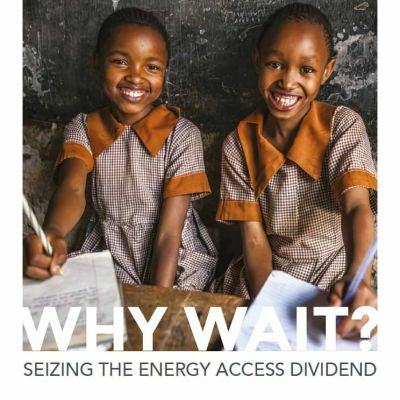 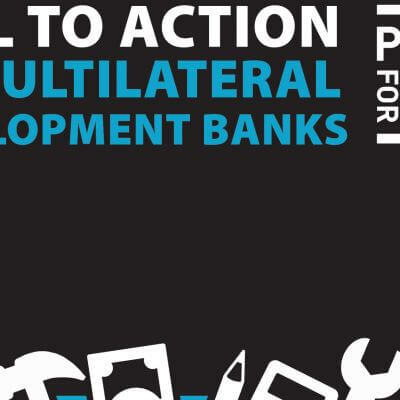 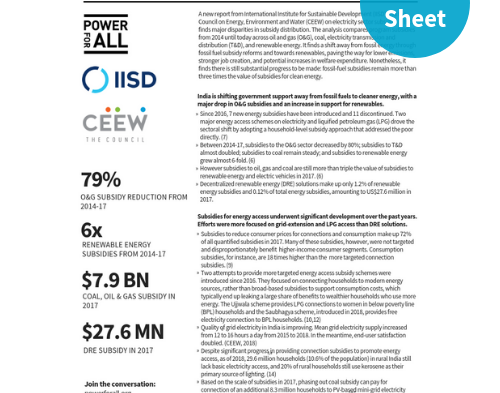 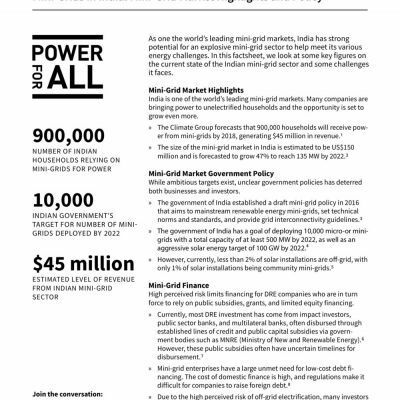 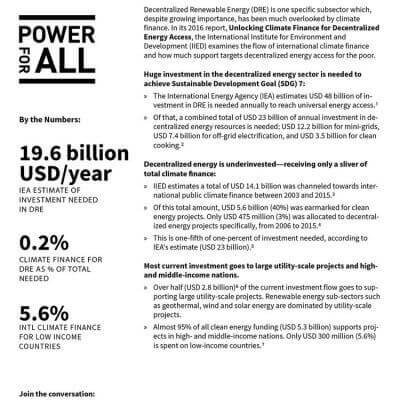 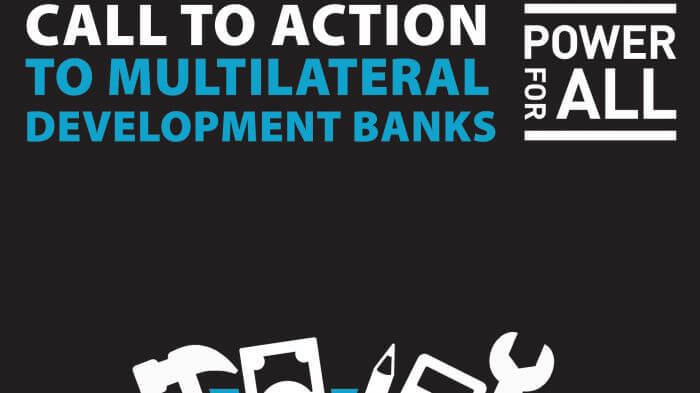 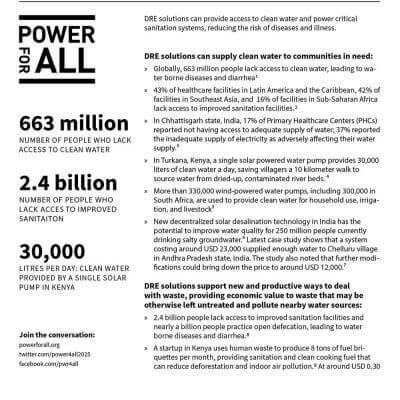 Power for All partner IISD produces exceptional analysis focused on energy subsidies worldwide through its Global Subsidies Initiative. 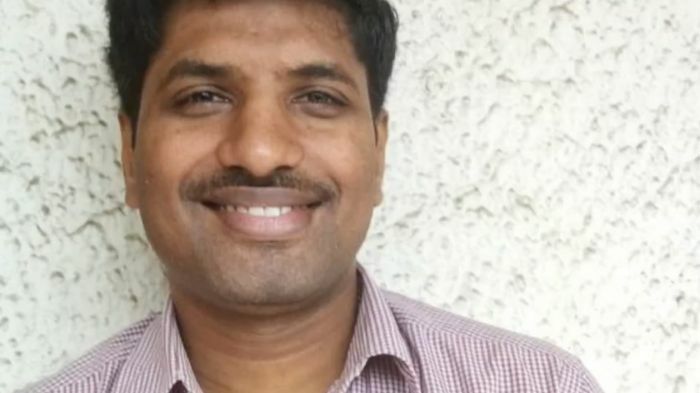 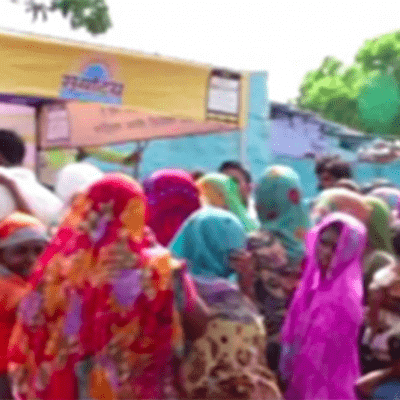 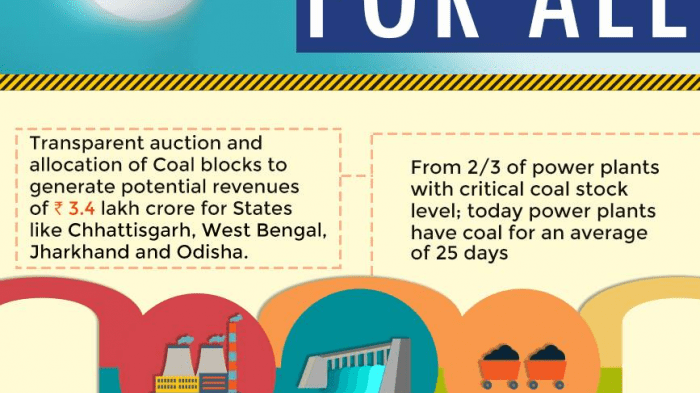 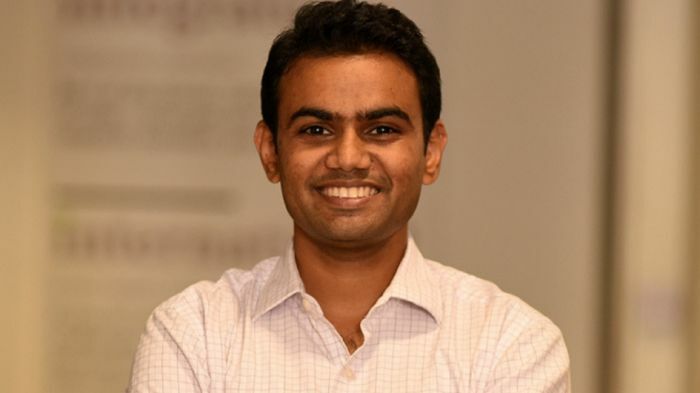 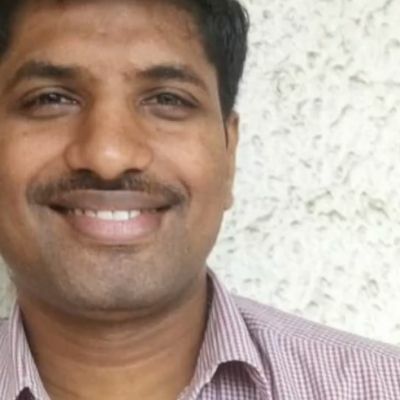 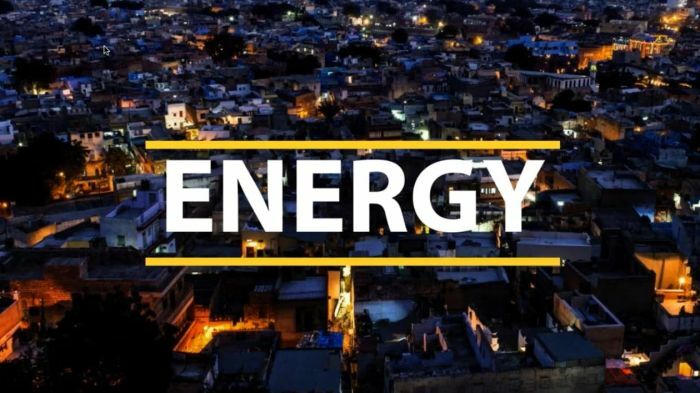 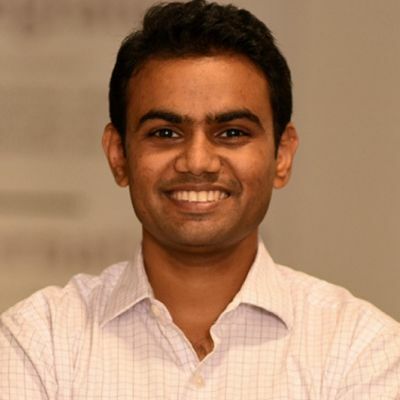 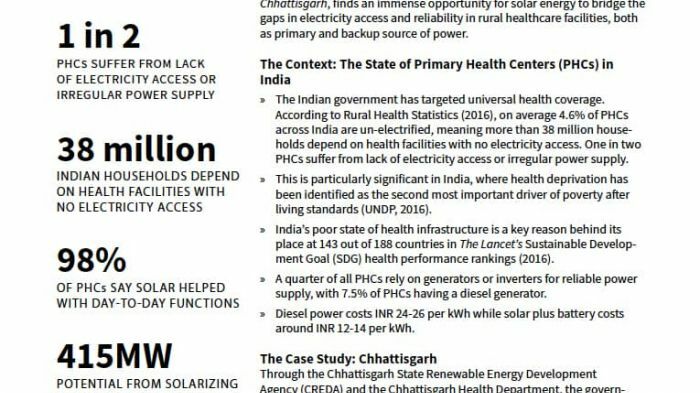 New data reveals that India’s government is giving short shrift to decentralized renewables when handing out energy subsidies. 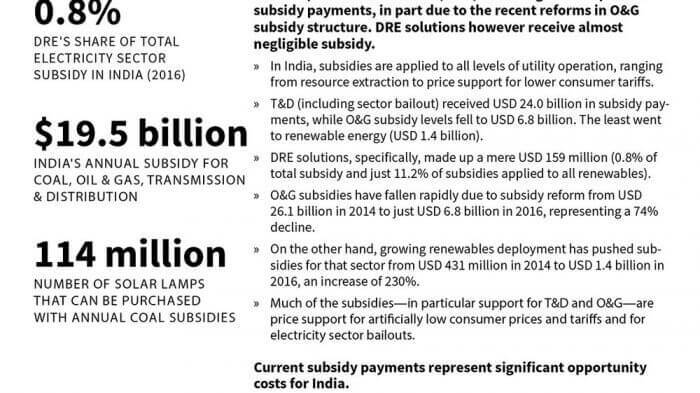 In fact, less than 1% of all subsidies go to distributed renewables, IISD discovered in a new report, India's Energy Transition: Mapping energy subsidies to fossil fuels and clean energy in India. 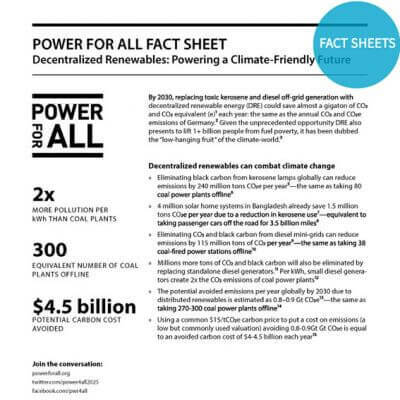 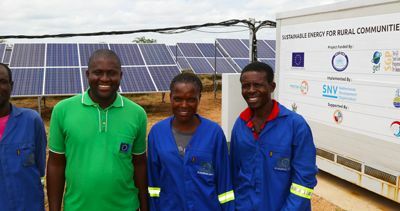 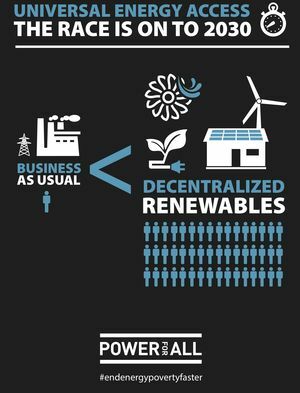 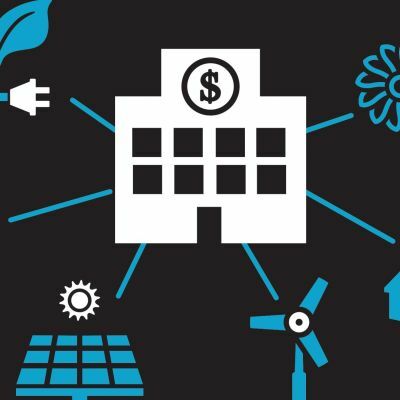 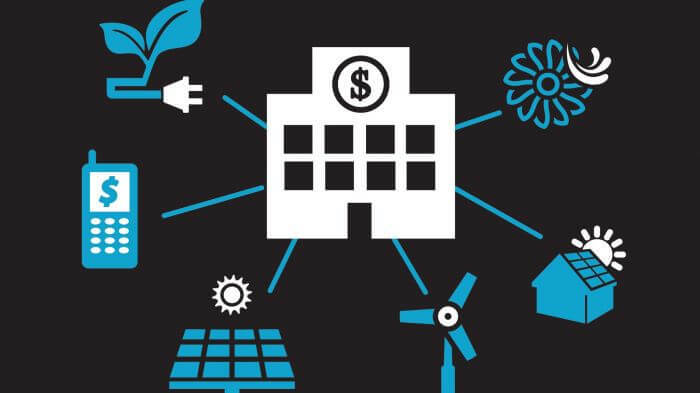 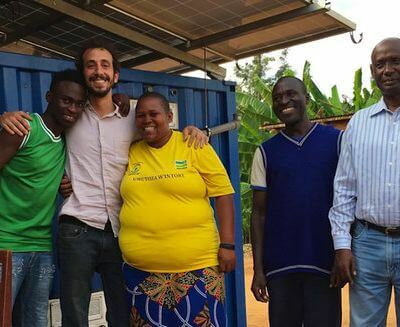 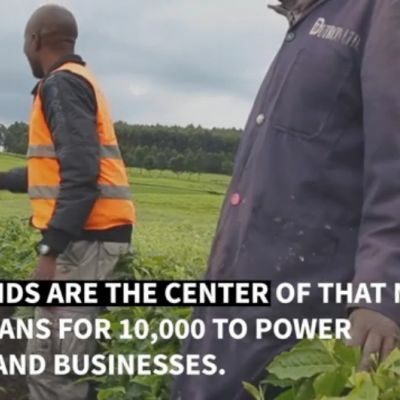 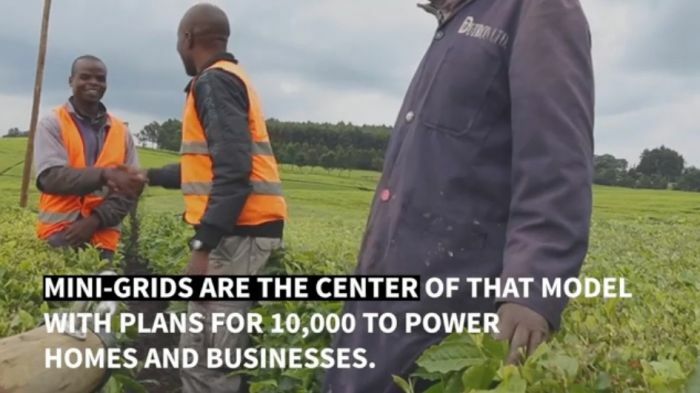 The body of evidence is growing to show that decentralized renewables play an important role in putting more money into the pockets of poor households and farmers, both by allowing them to switch from fossil fuels and also by creating new business opportunities. 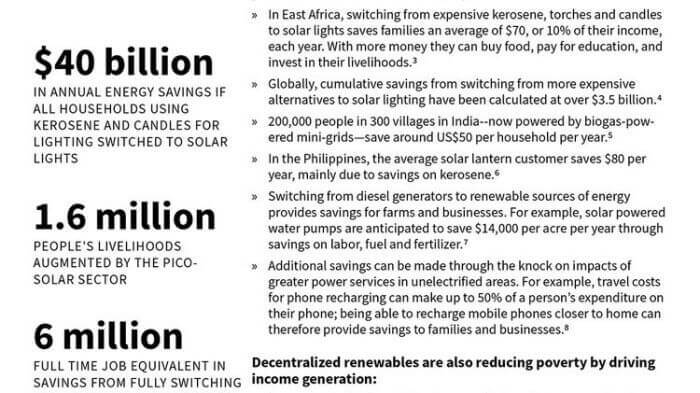 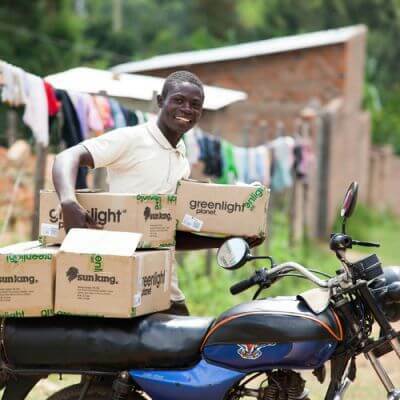 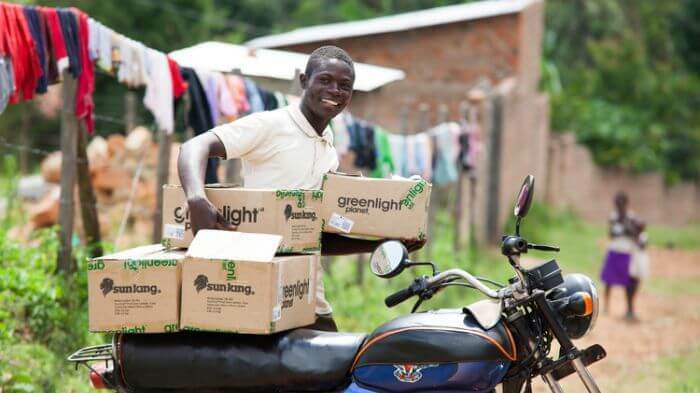 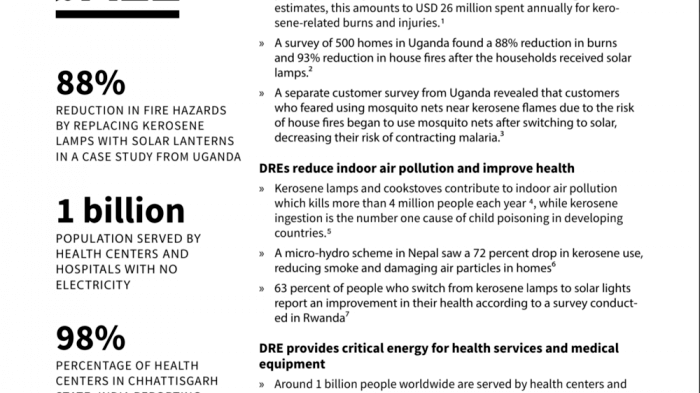 One estimate is that $40 billion in savings would result annually from replacing kerosene and candles with solar. 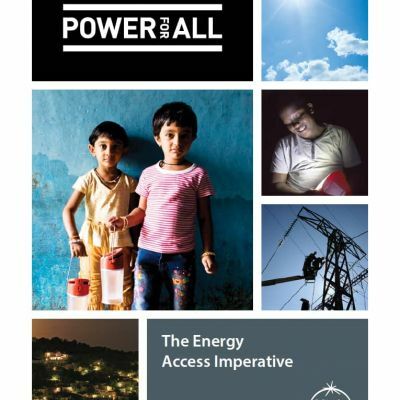 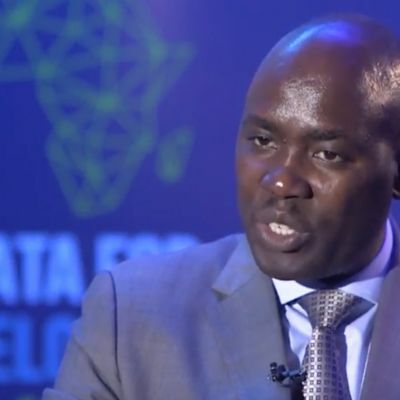 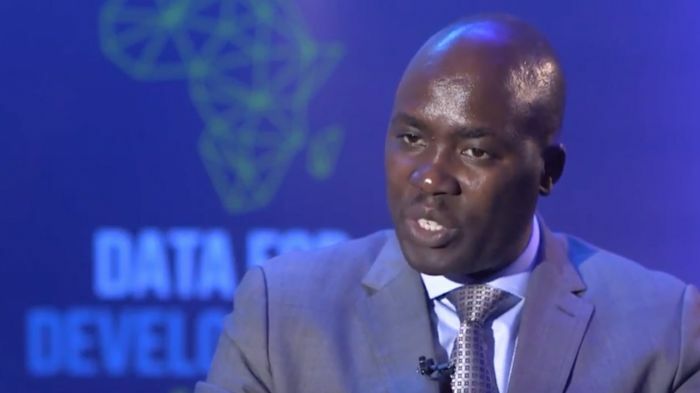 For many governments and multilateral institutions, electricity access needs to bring socio-economic development opportunities with it to get the attention and support the sector wants. 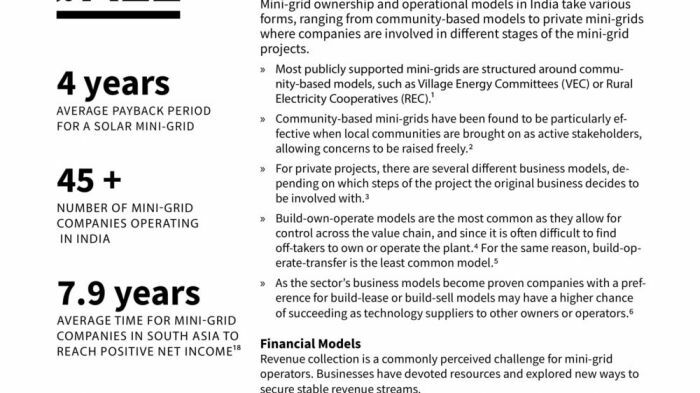 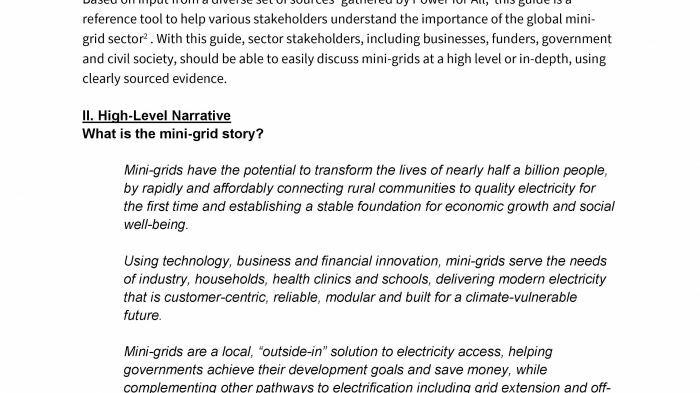 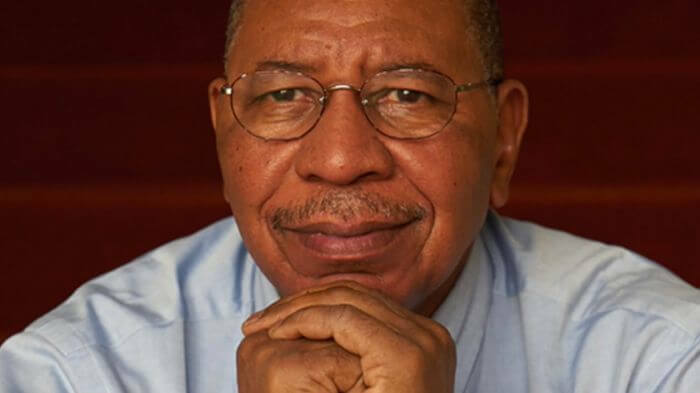 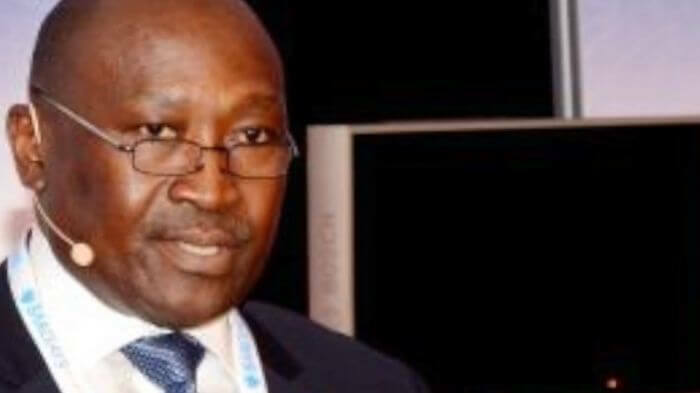 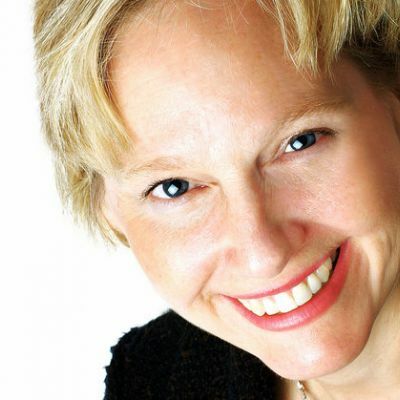 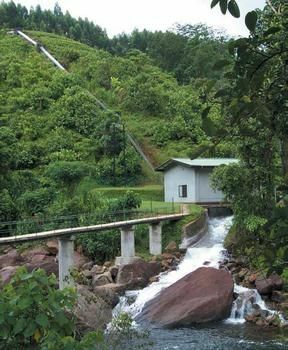 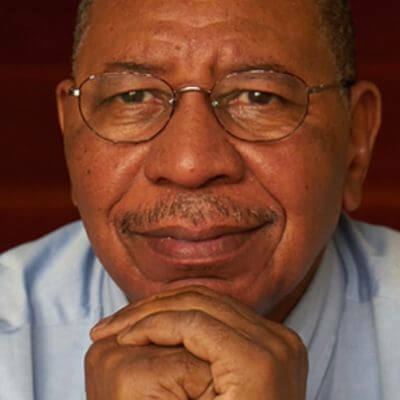 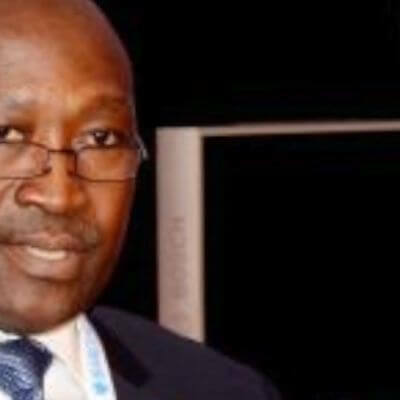 It is imperative for mini-grids to be able to demonstrate "productive use". 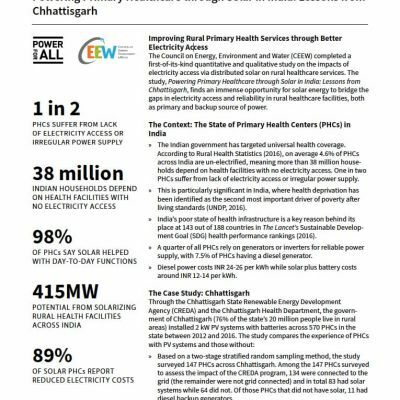 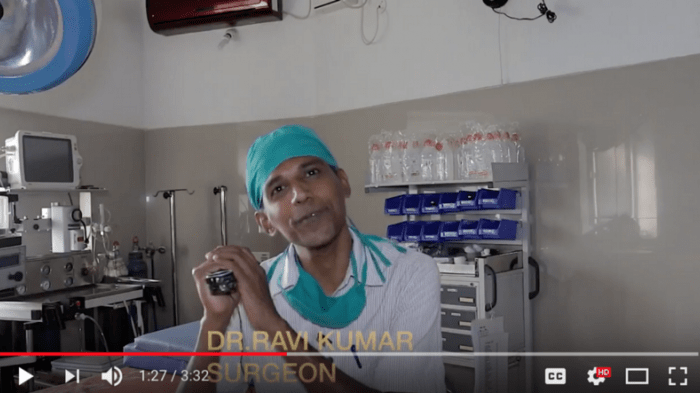 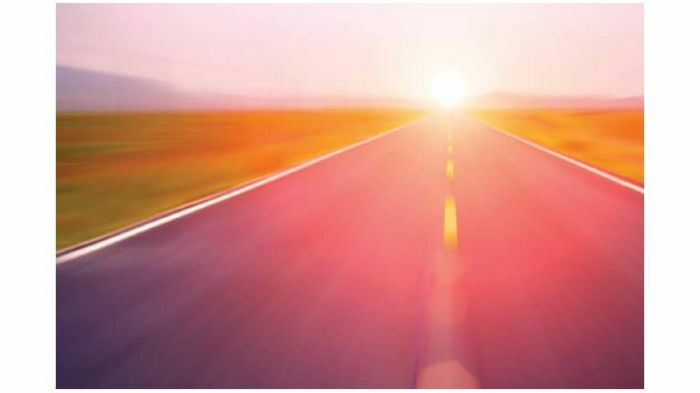 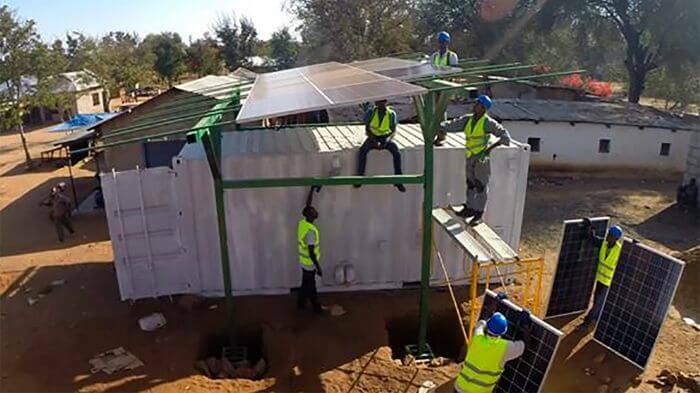 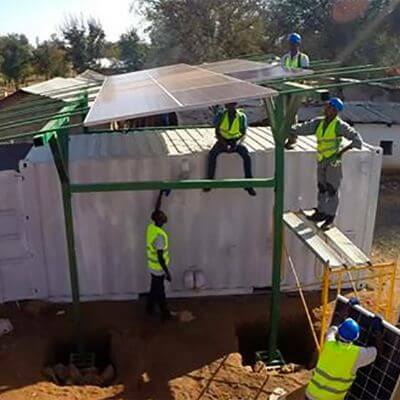 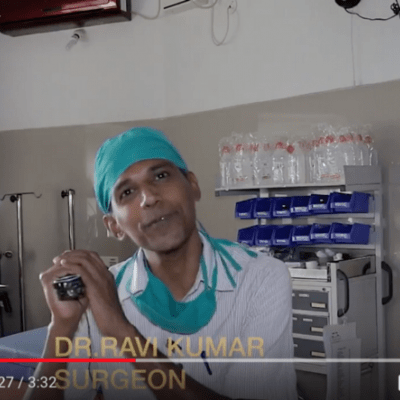 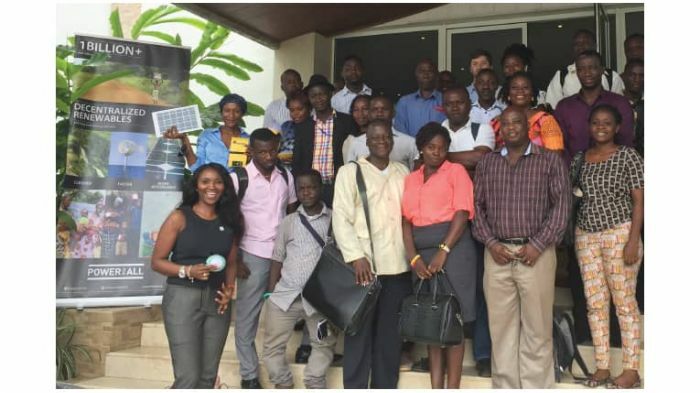 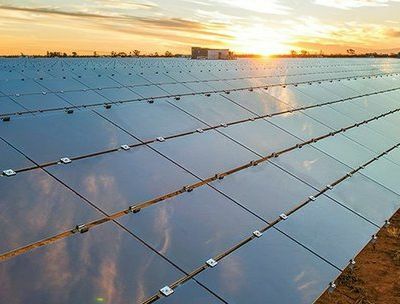 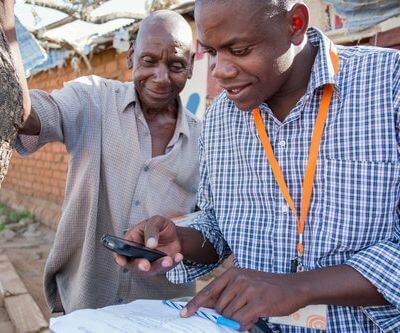 The Council on Energy, Environment and Water (CEEW) completed a first-of-its-kind quantitative and qualitative study on the impacts of electricity access via distributed solar on rural healthcare services. 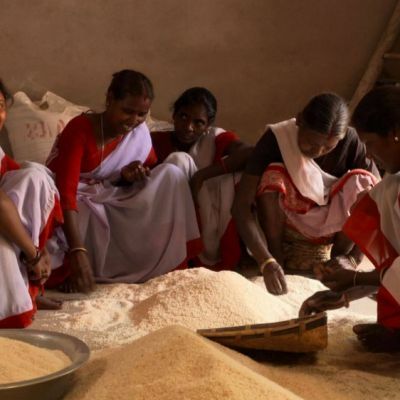 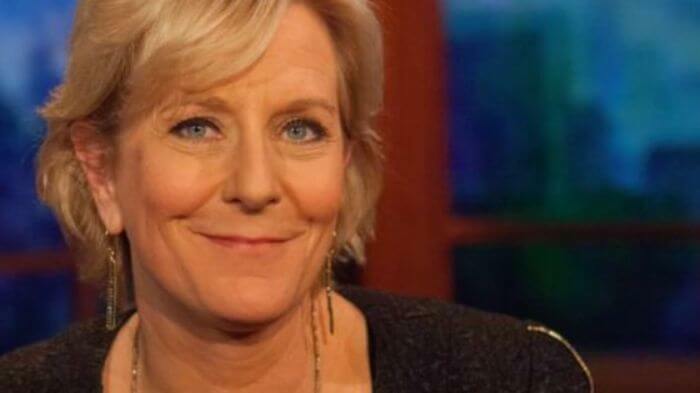 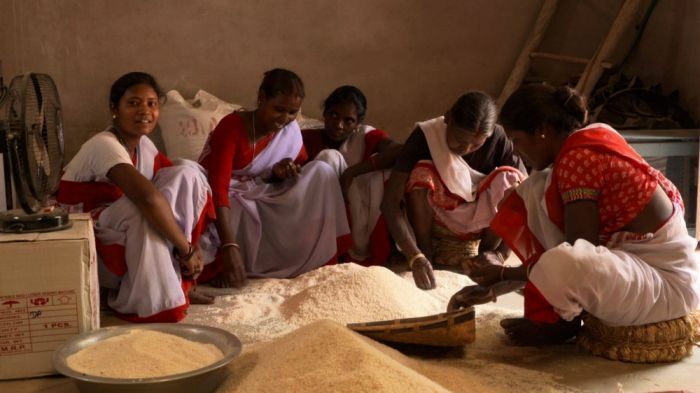 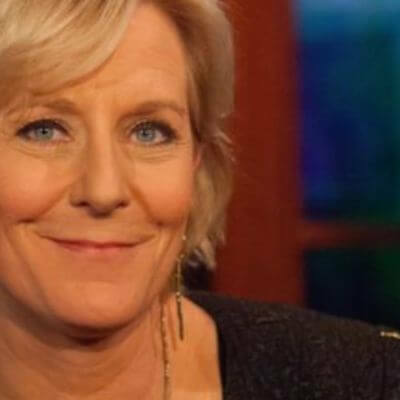 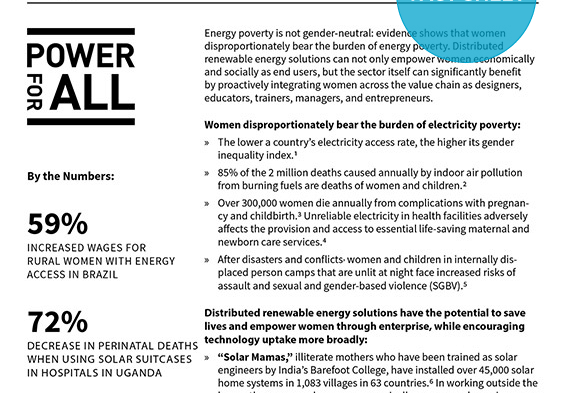 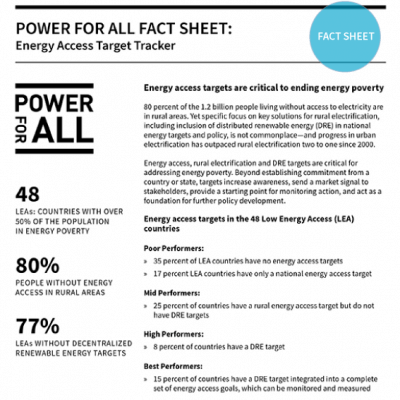 Energy poverty is not gender-neutral: women bear the heaviest burden. 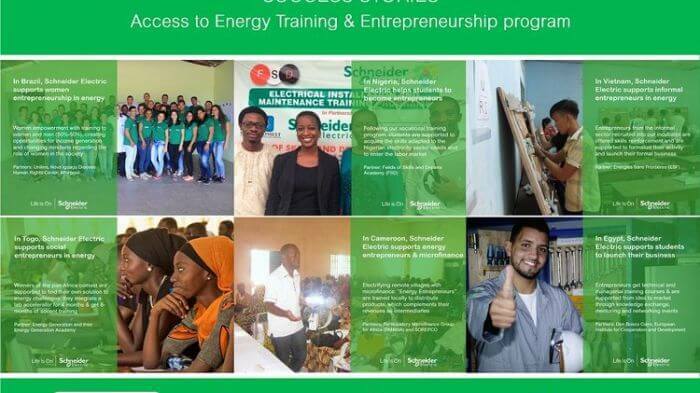 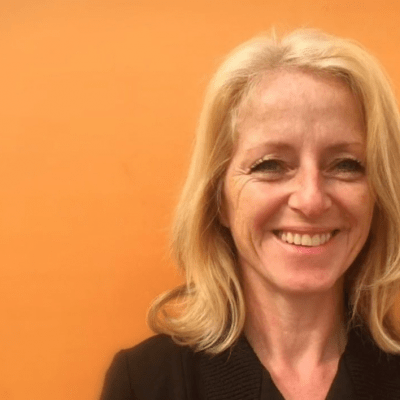 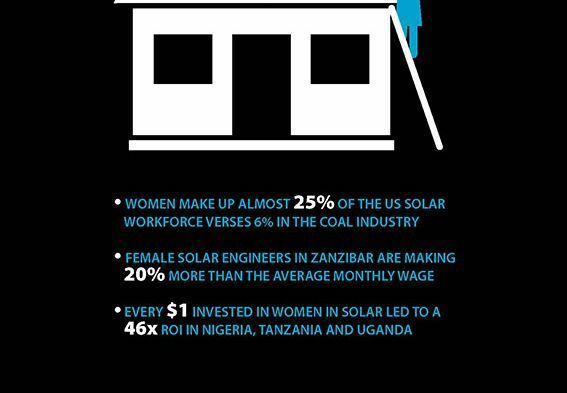 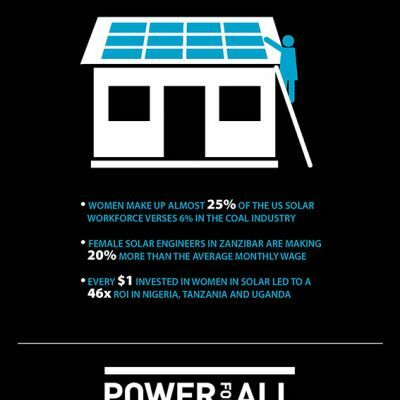 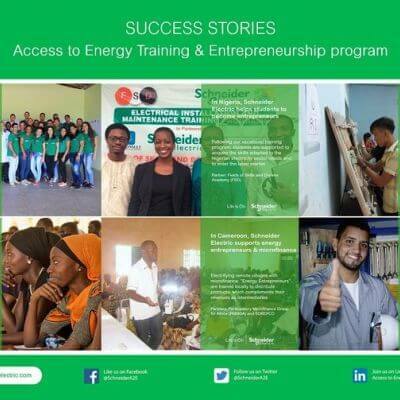 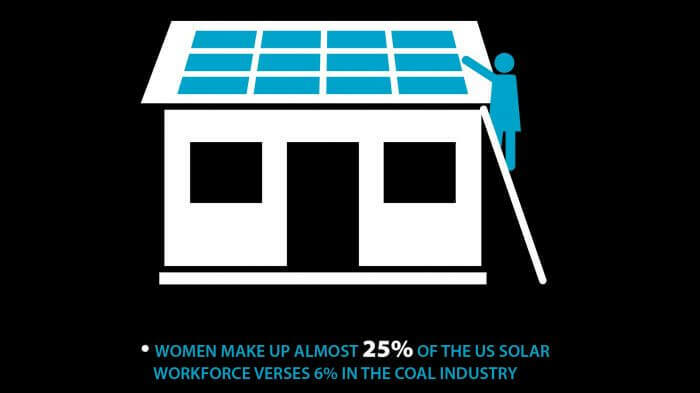 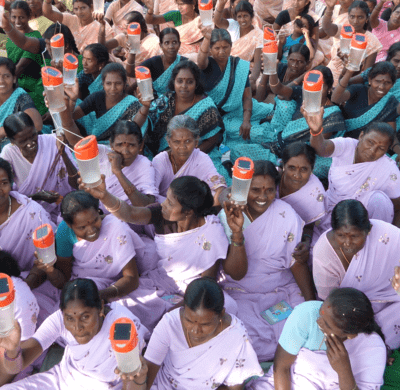 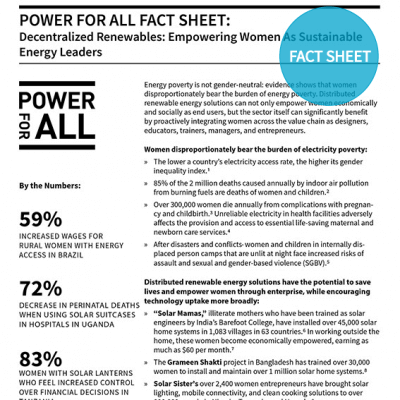 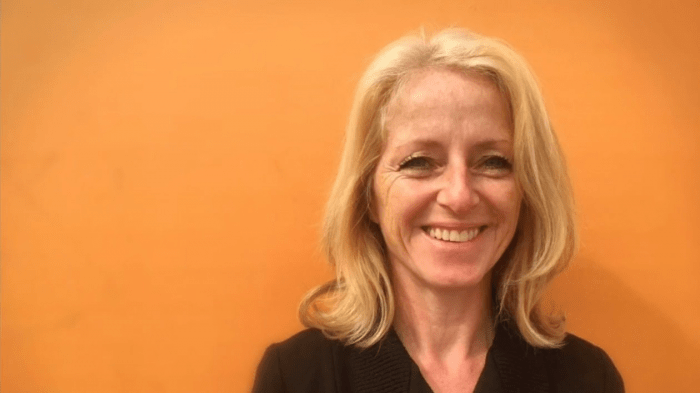 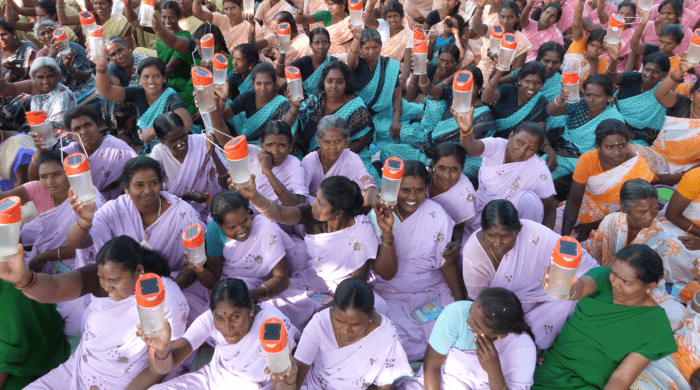 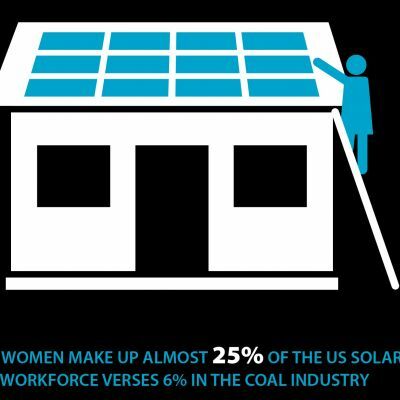 Distributed renewable energy can not only empower women economically and socially as end users, but the sector itself can hugely benefit by integrating women across the value chain as designers, educators, trainers, managers, and entrepreneurs. 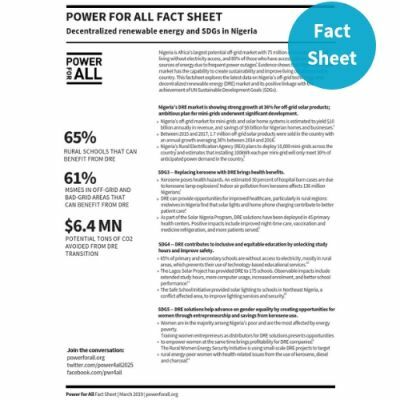 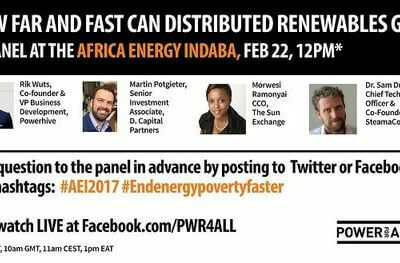 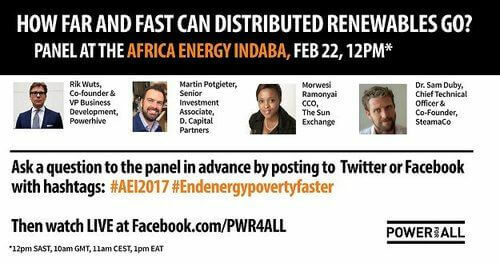 Nigeria has one of the greatest energy access challenges in the world, with an unelectrified population of 75 million people (SE4ALL, 2015). 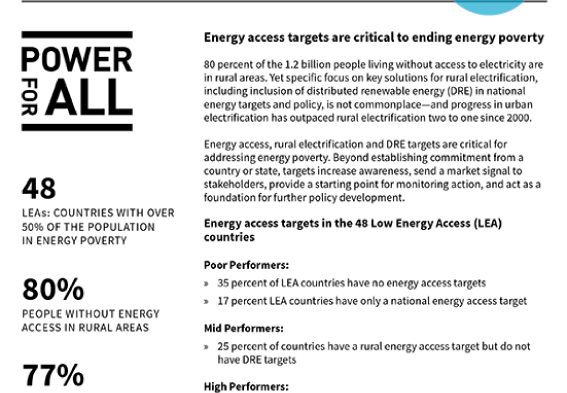 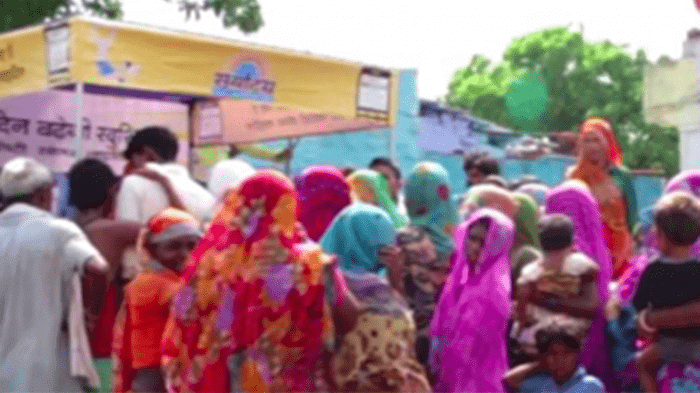 Decades of policy focused on grid expansion have not only failed to deliver improvements in energy access; they have failed to keep up with population growth. 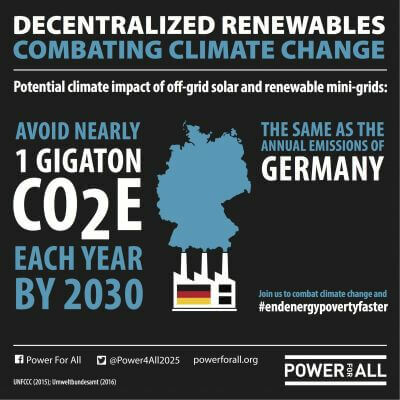 The unelectrified population has grown from 44 million in 1990 to 75 million in 2015—an increase of 70%. 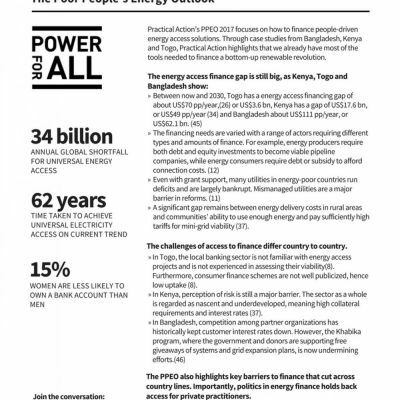 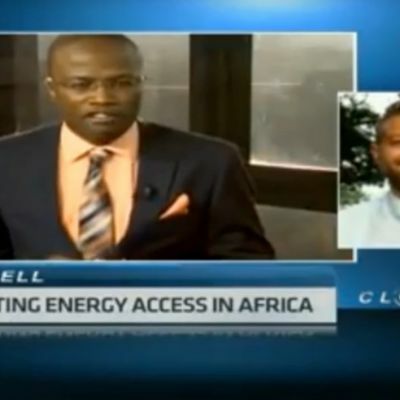 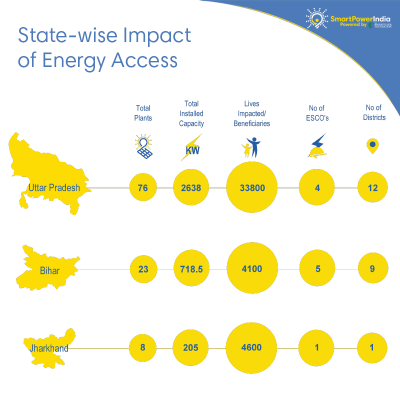 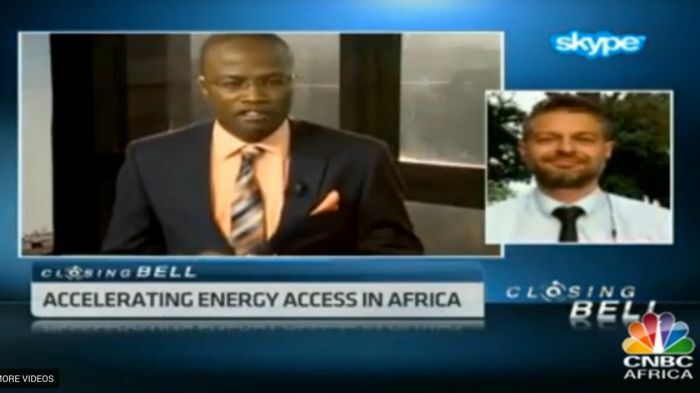 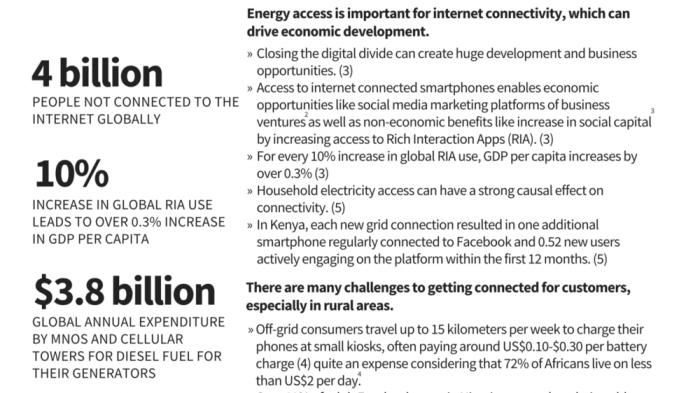 The cost of the energy access deficit is huge, and is borne by households, businesses and the government. 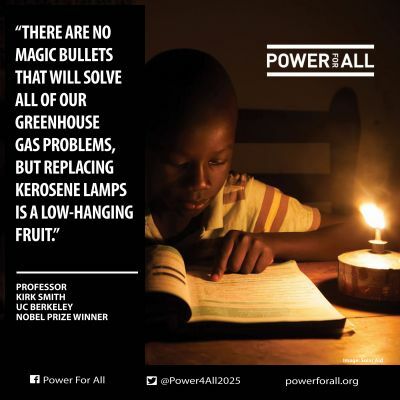 Kerosene lamps and oil-based generators are some of the most polluting power sources in the world—with small diesel gensets creating 2x as much CO2 as coal plants per kWh, and kerosene lights emitting 240 million tons of toxic black carbon—equal to the emissions of 80 coal power plants. 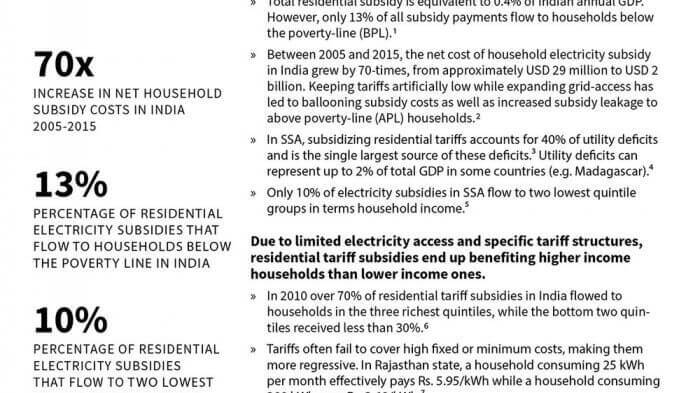 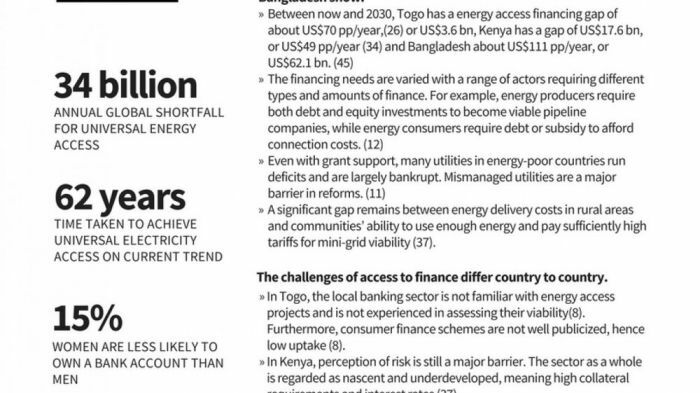 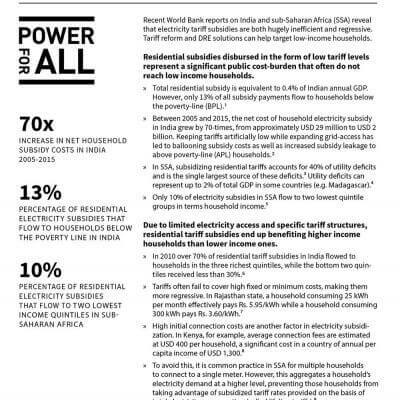 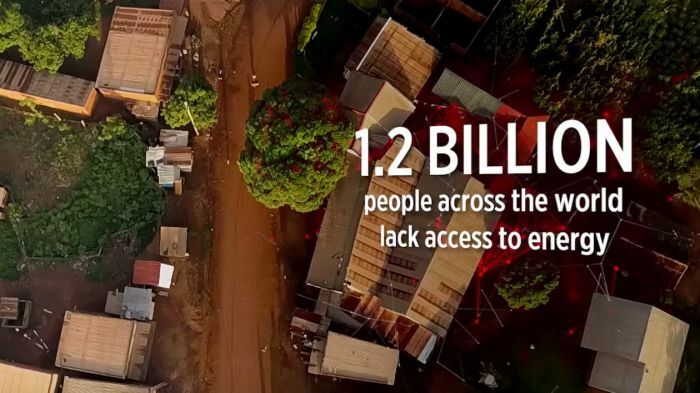 One of the main barriers to energy access is affordability. 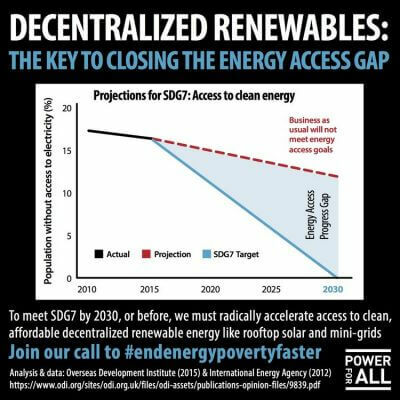 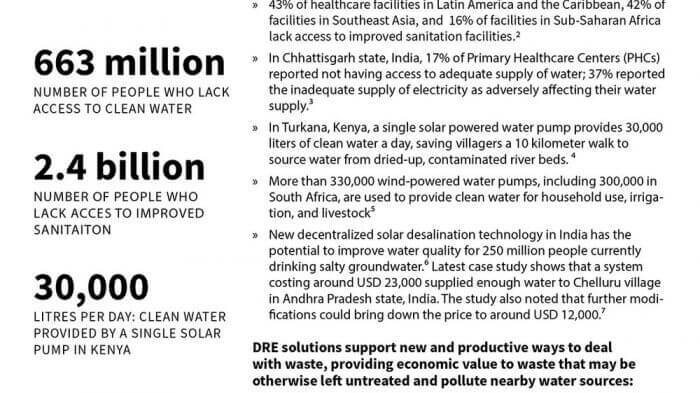 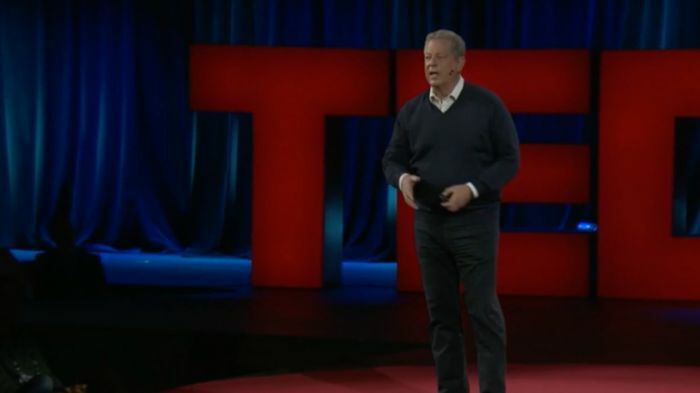 Decentralized renewable technologies are bringing clean energy to millions of people at a fraction of the cost. 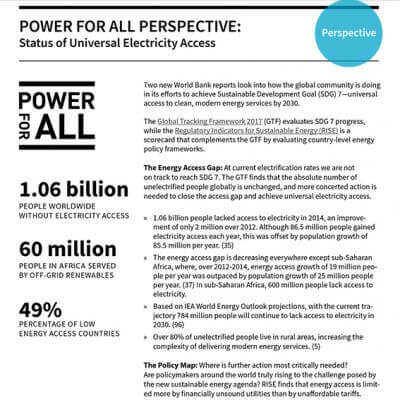 Energy underpins progress, and is critical for achieving every one of the Sustainable Development Goals. 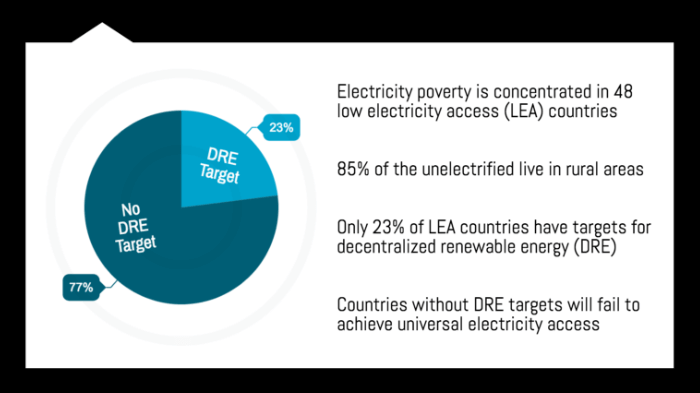 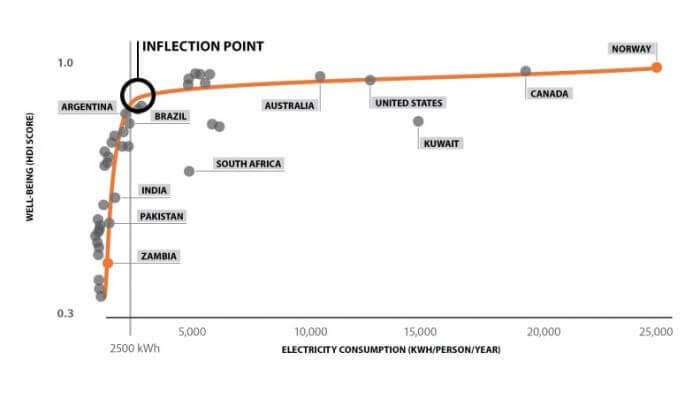 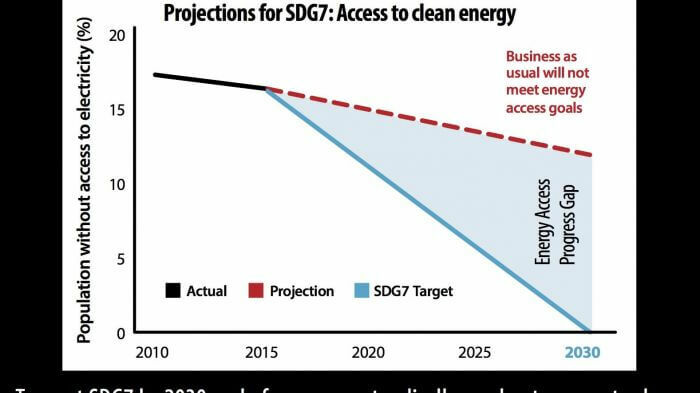 Yet at the current rate—and with traditional power plants taking years to build—universal energy access could take until 2080. 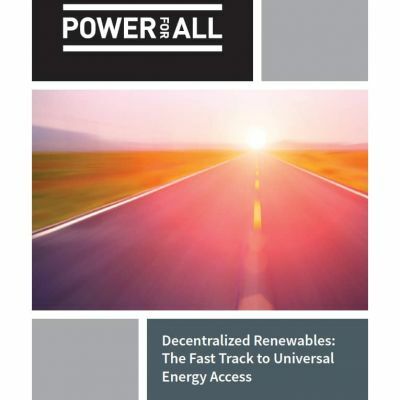 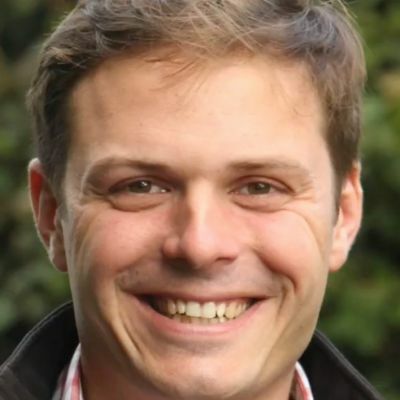 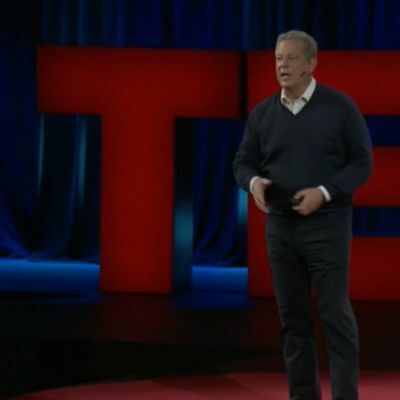 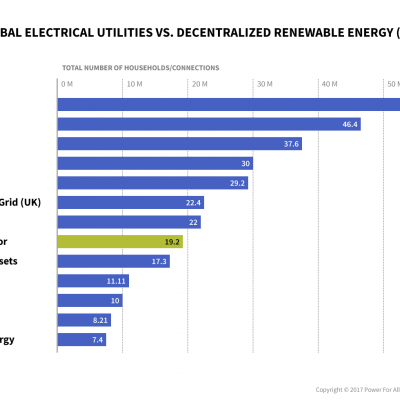 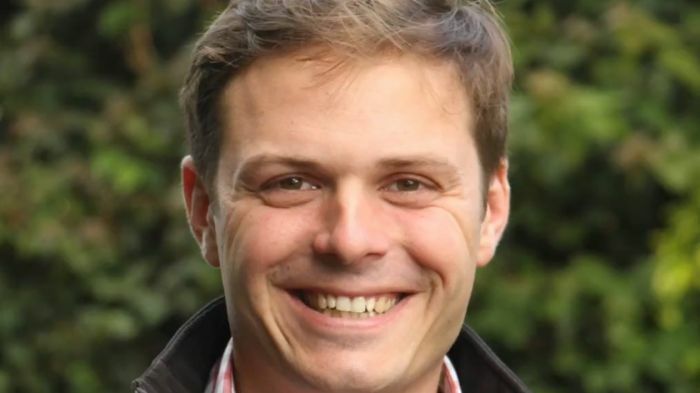 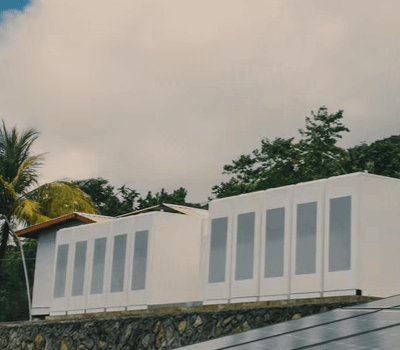 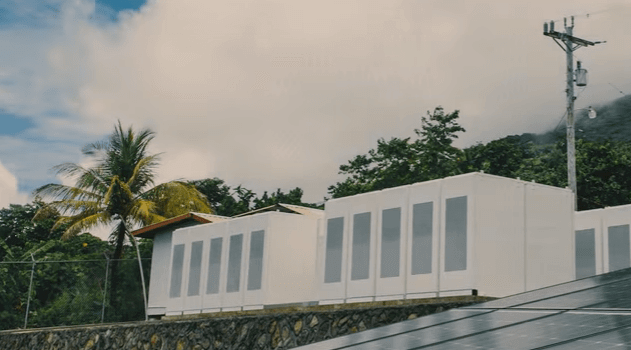 Rapidly deployable decentralized renewables can help reach energy goals much faster. 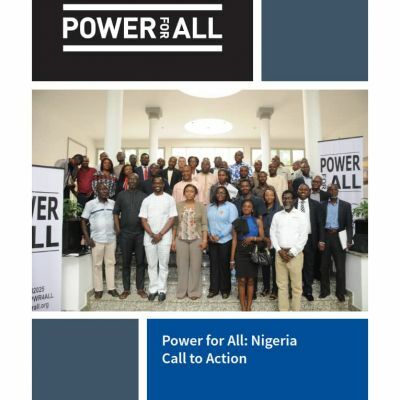 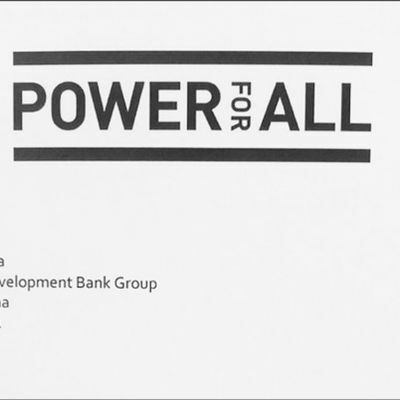 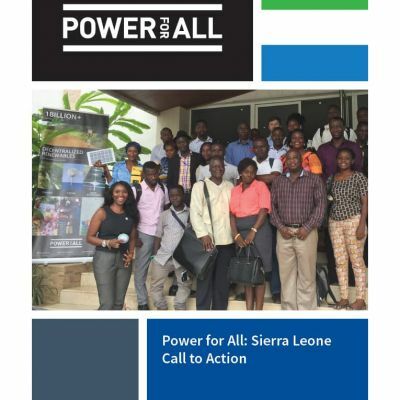 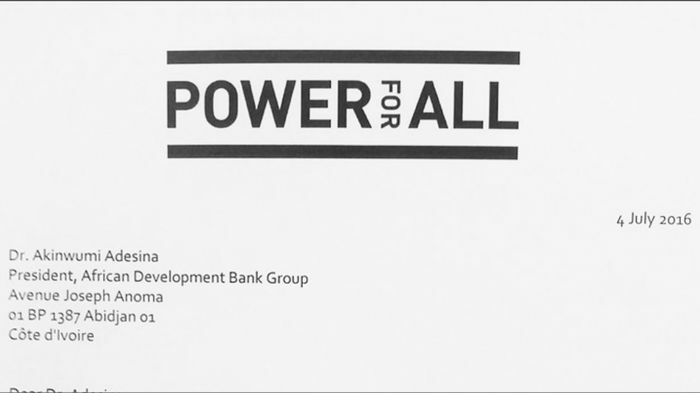 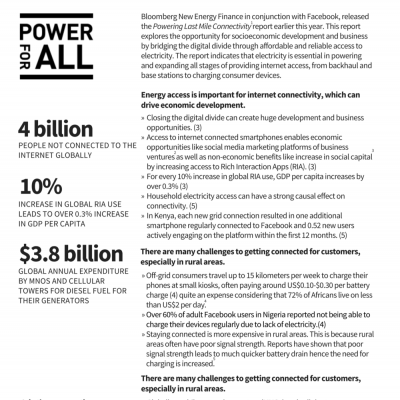 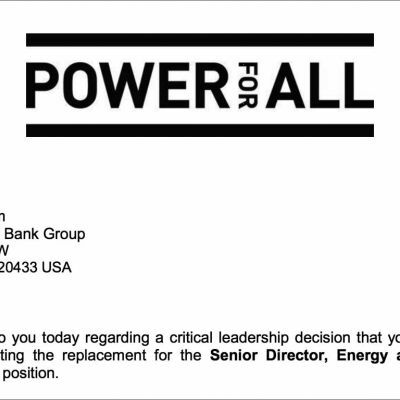 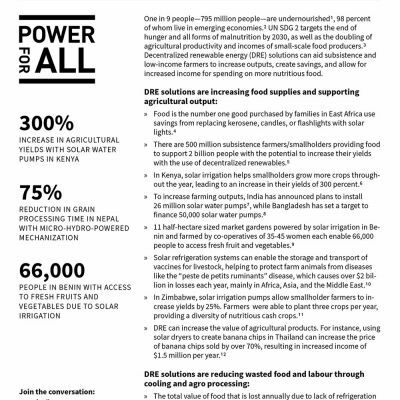 Power for All and 24 partners and allies from across the decentralized energy sector have sent a letter to Dr. Akinwumi Adesina, President of the African Development Bank (AfDB), urging him to fill the newly created role of Vice President, Power, Energy and Green Growth—who will lead the Transformative Partnership on Energy—with an "outside-the-box" thinker who has a keen understanding of new business models and the vital role that innovative, distributed renewable technologies must play in achieving universal energy access. 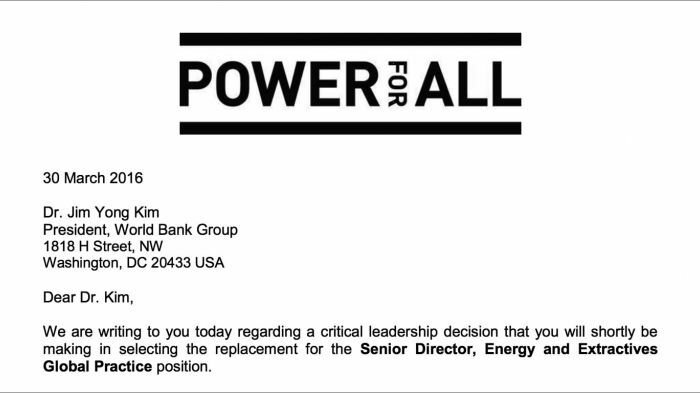 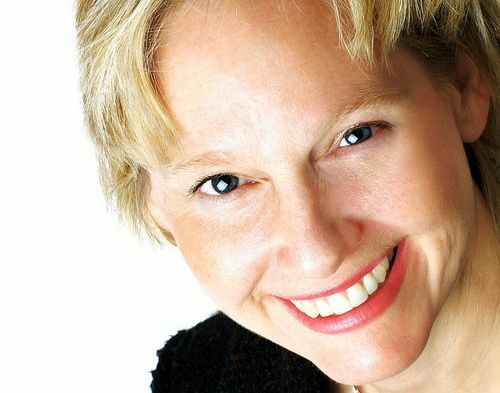 The letter comes after Power for All found that knowledge of distributed energy solutions was not highlighted in the role-criteria which the Bank recently advertised in the Economist. 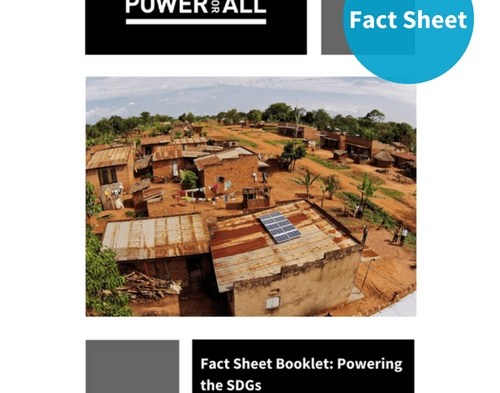 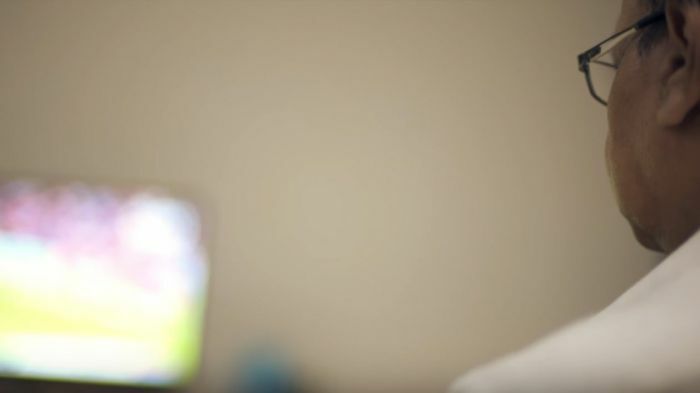 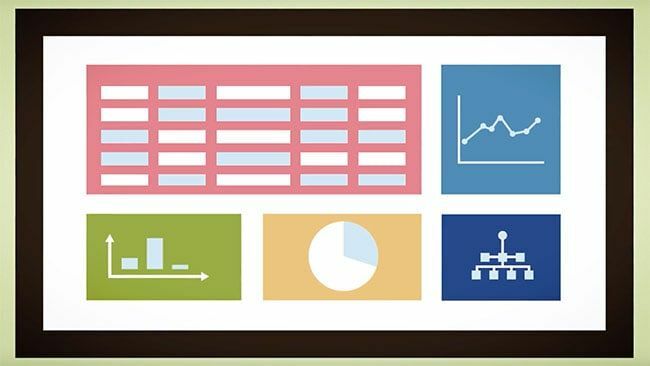 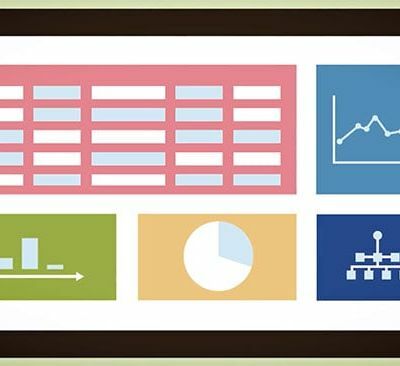  Here you'll find a collection of Research Summaries, Reports, Fact Sheets, Interviews, Video, and Info Graphics we've produced or collected for you. 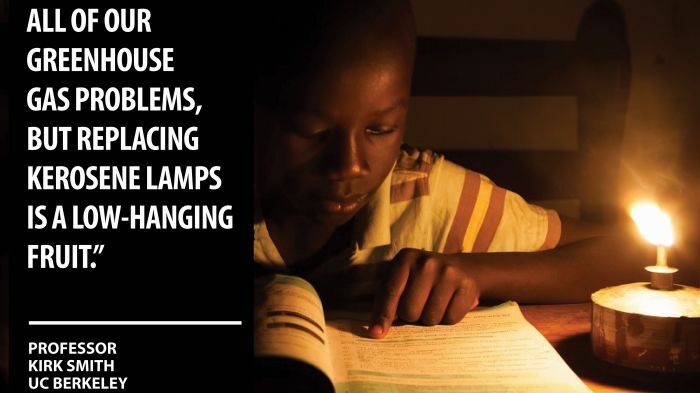 Please browse or search for material you find useful.